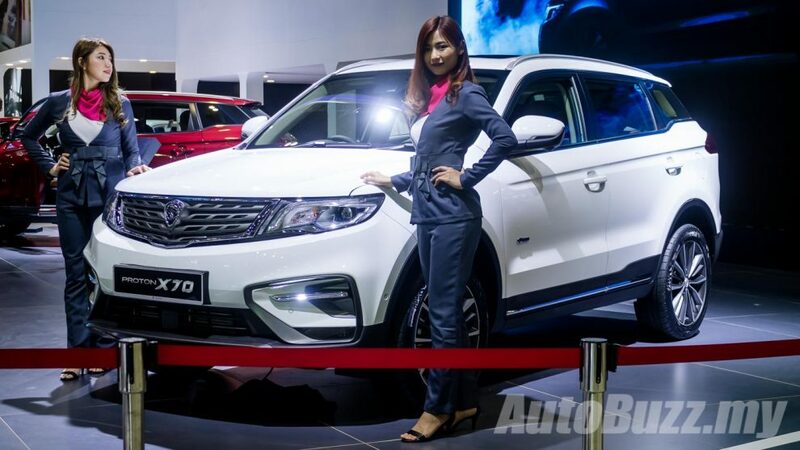 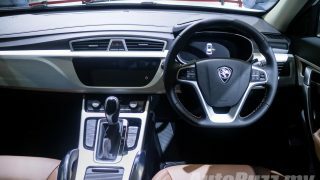 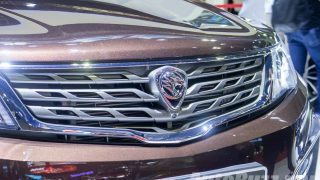 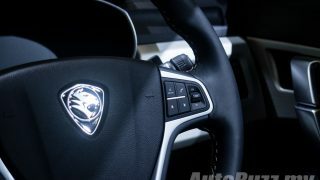 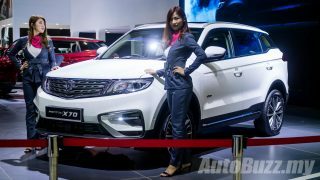 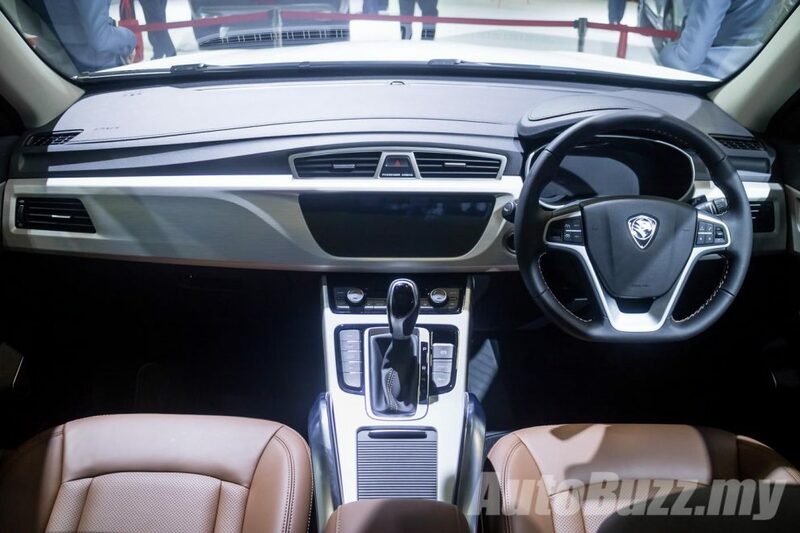 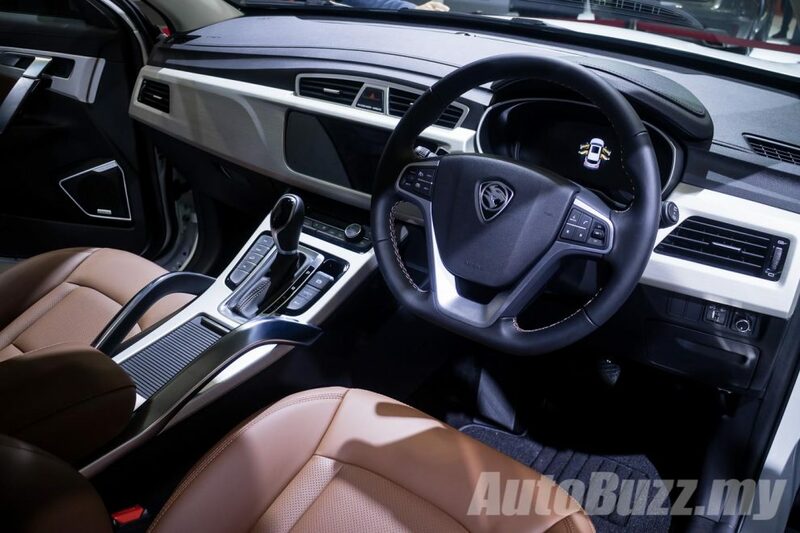 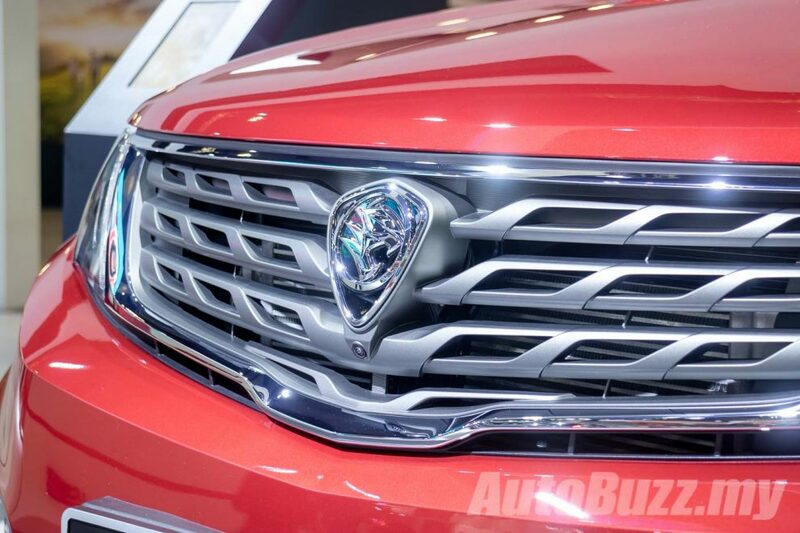 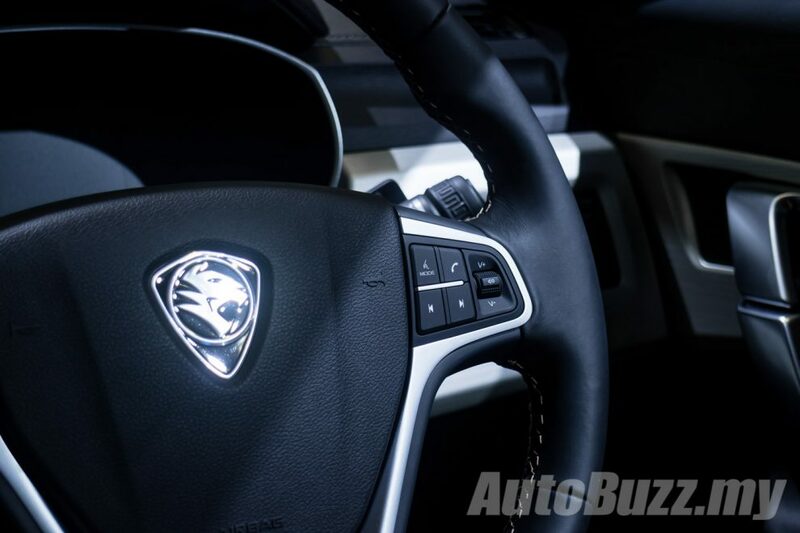 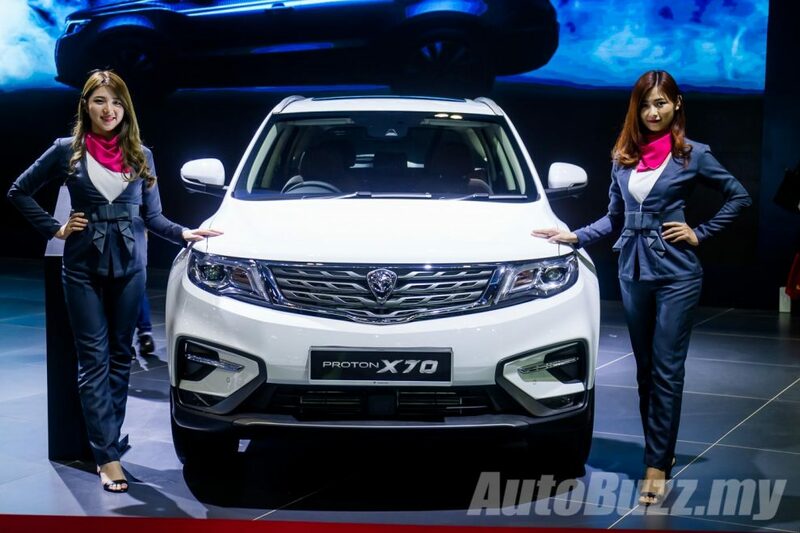 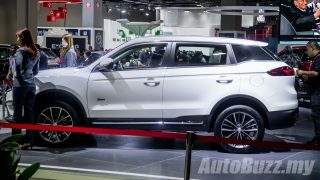 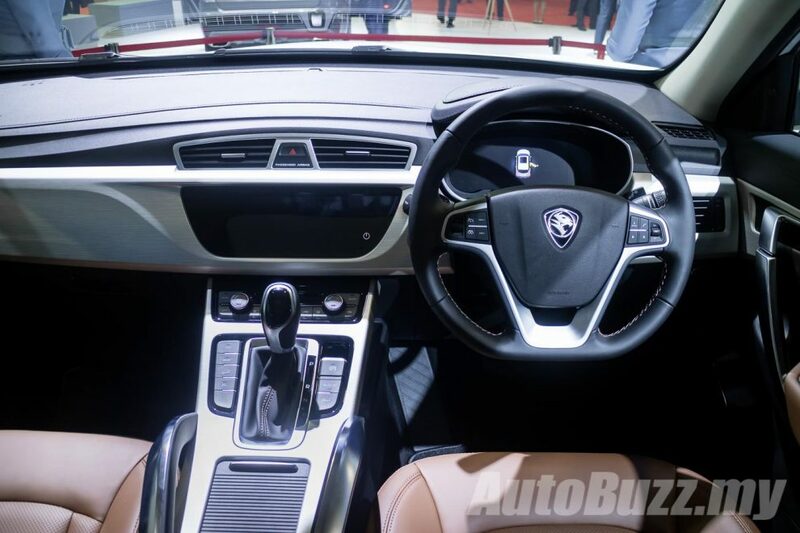 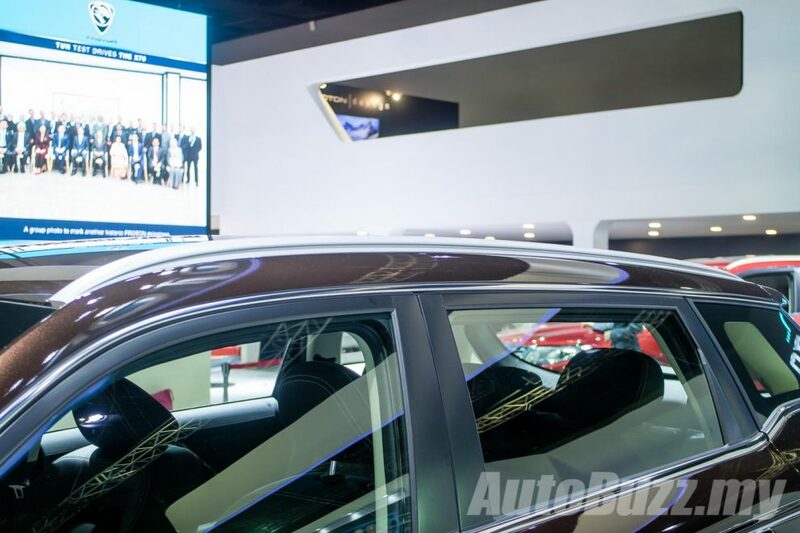 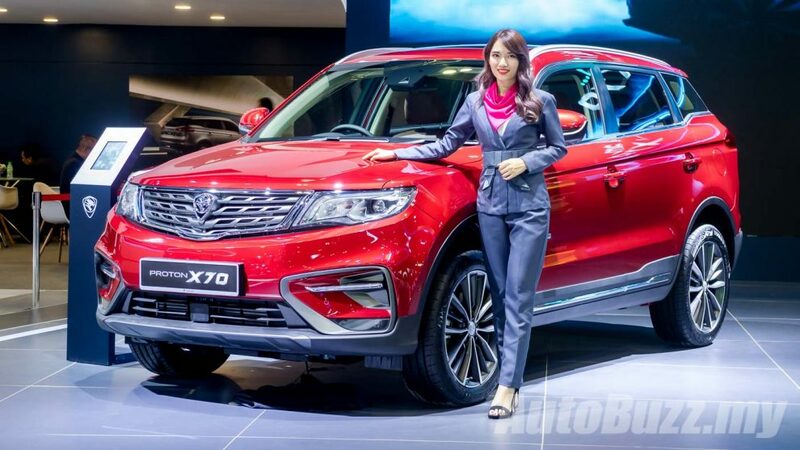 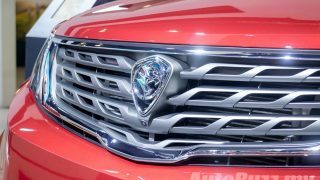 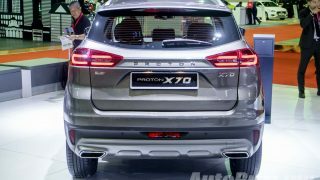 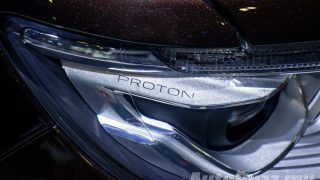 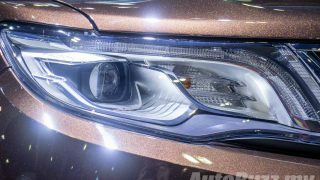 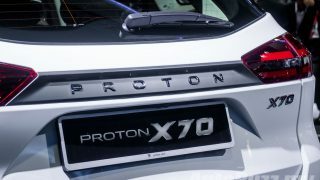 The first offspring from the Proton and Geely marriage has finally made its way to Malaysia and within just a month from its introduction, Proton’s first ever SUV has garnered overwhelming response, with more than 15,000 bookings made and 2,000 units delivered so far. 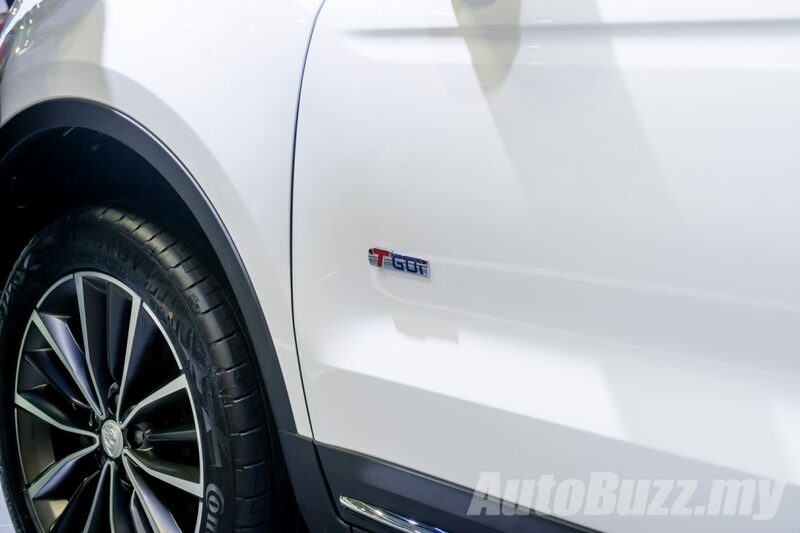 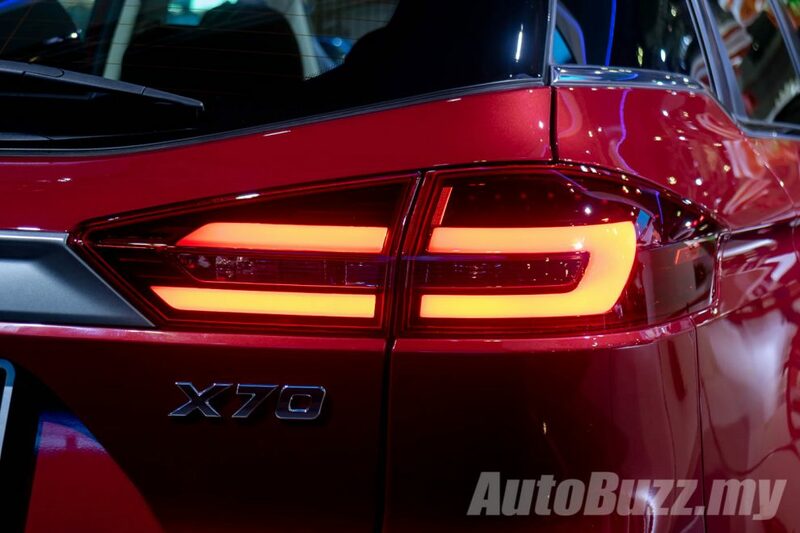 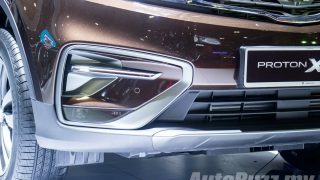 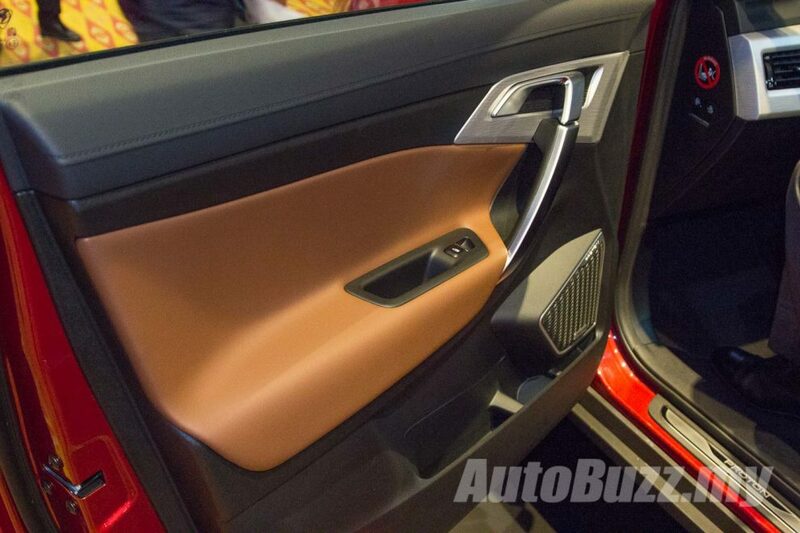 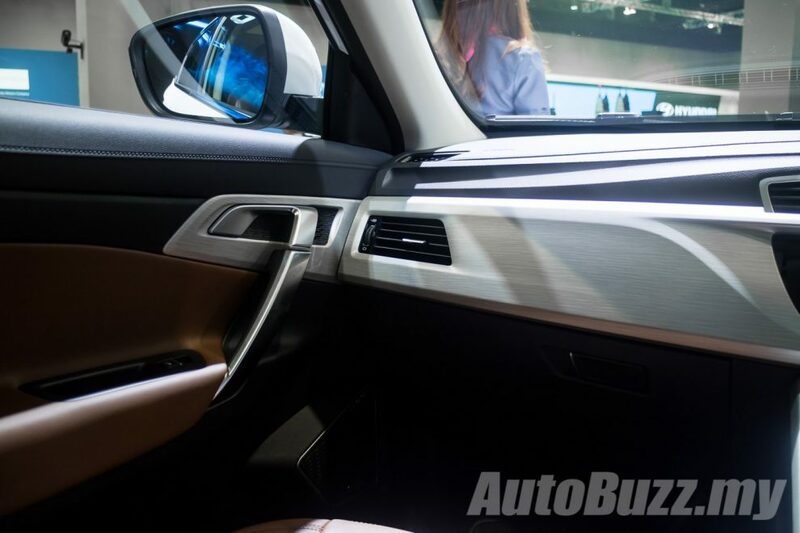 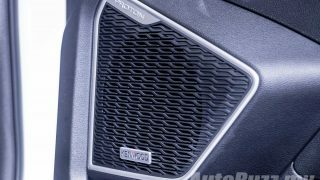 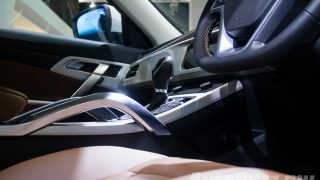 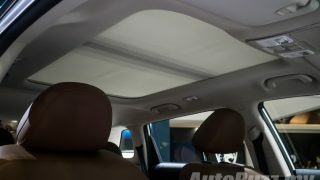 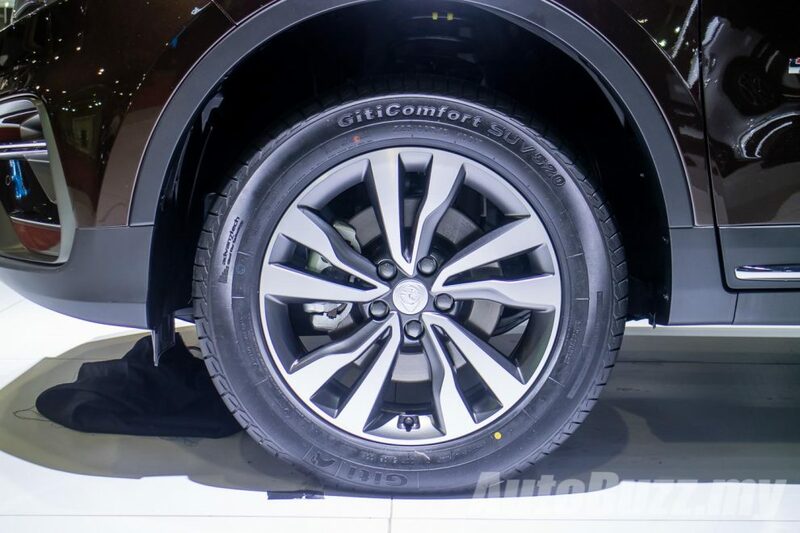 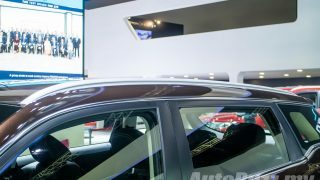 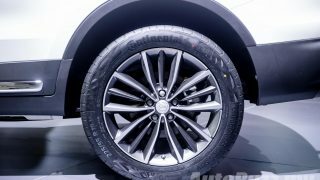 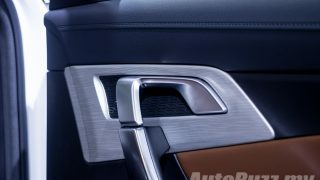 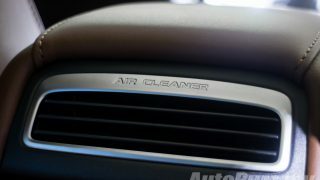 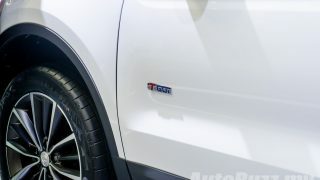 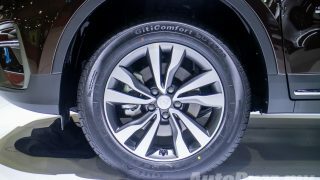 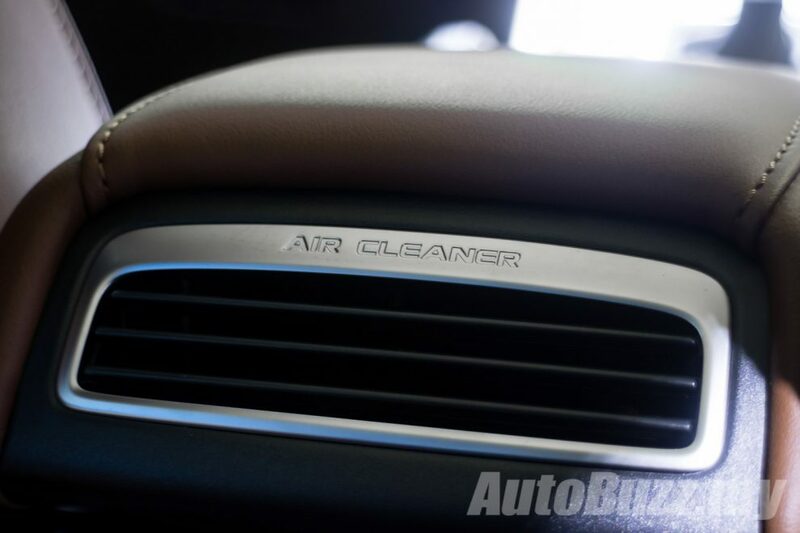 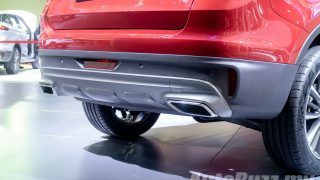 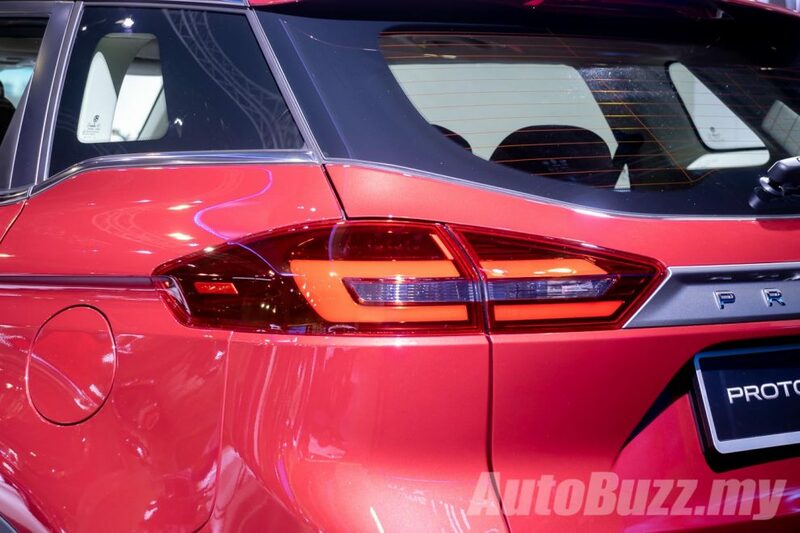 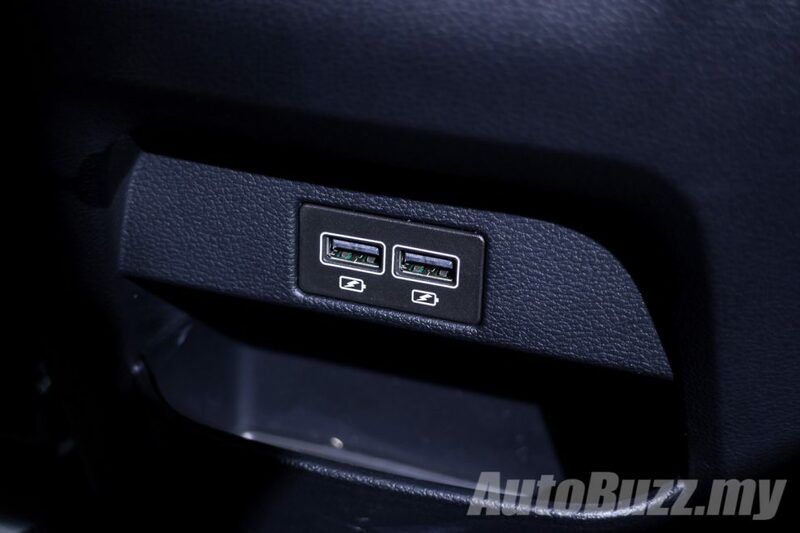 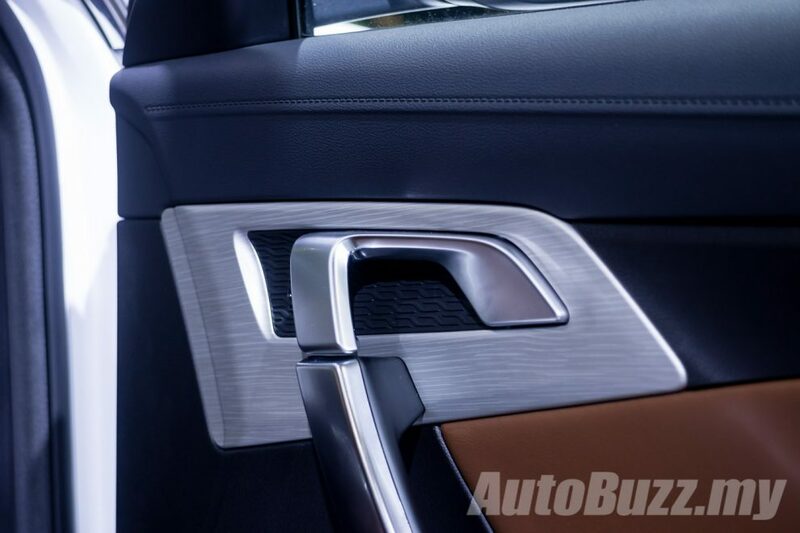 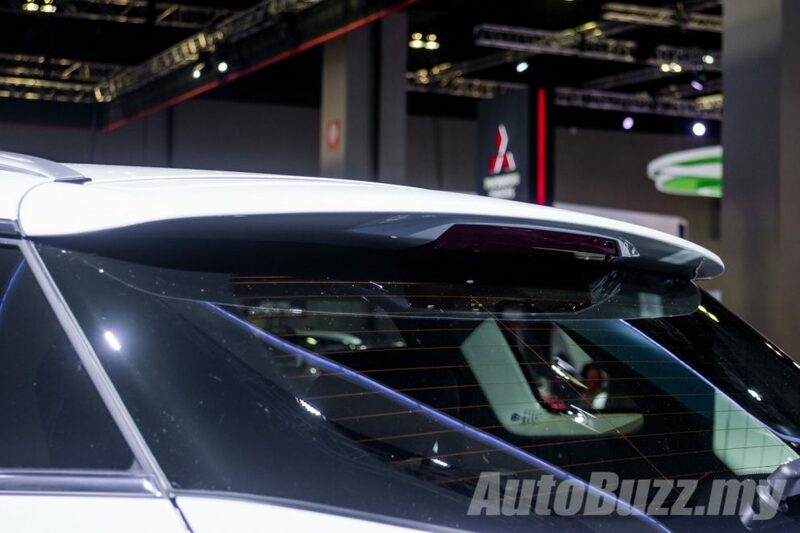 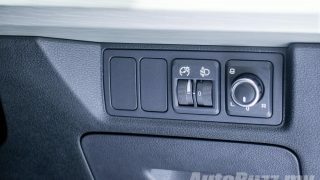 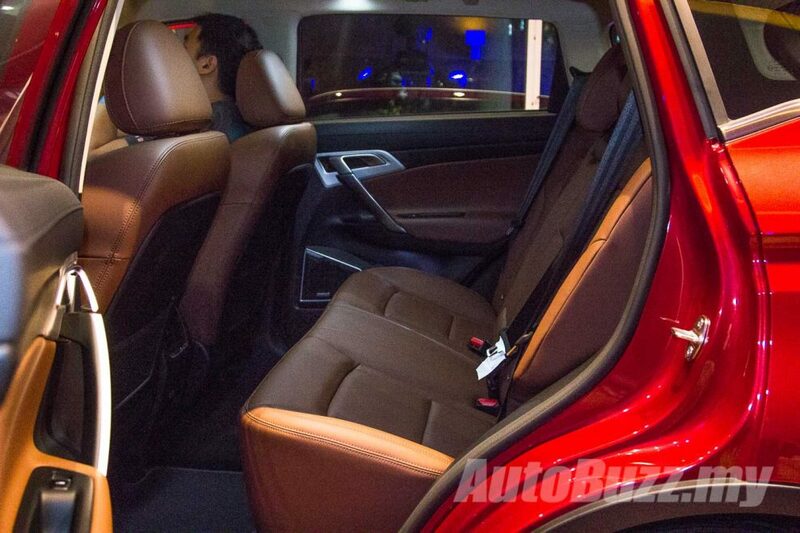 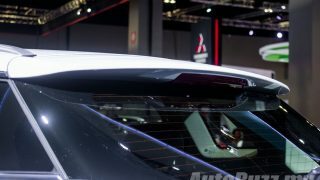 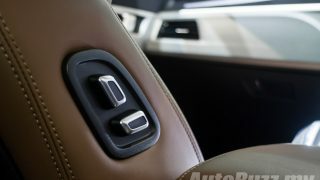 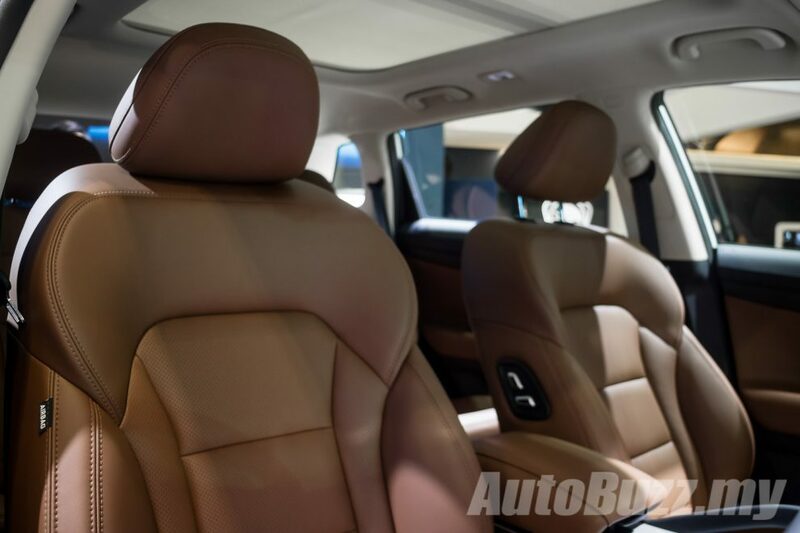 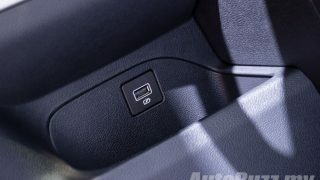 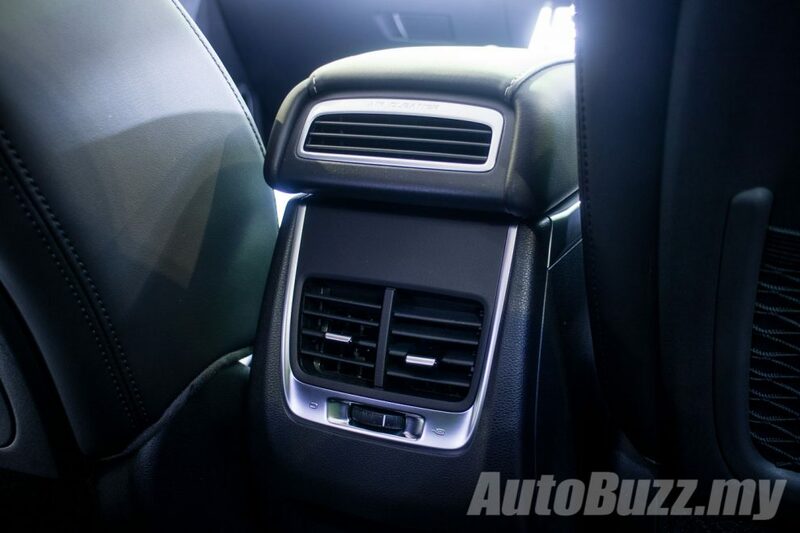 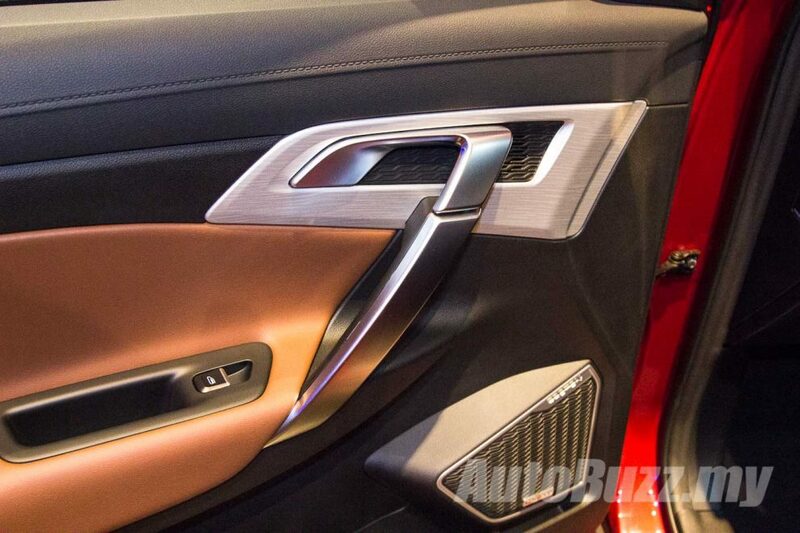 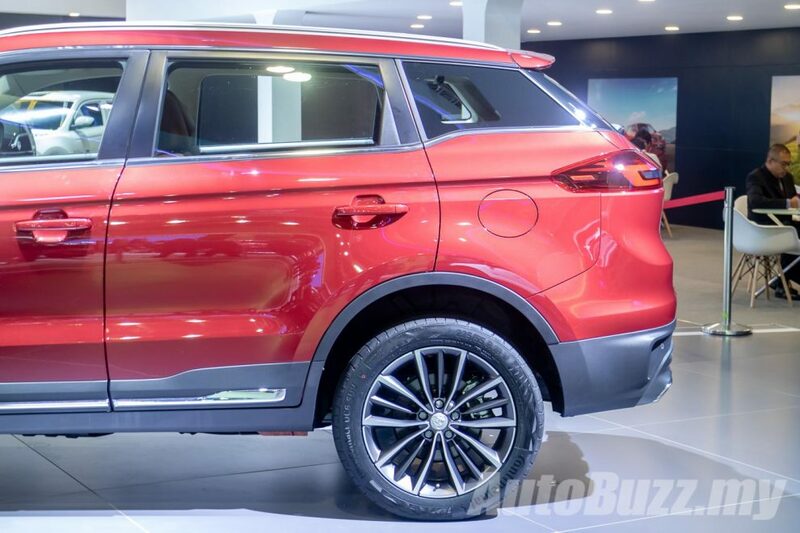 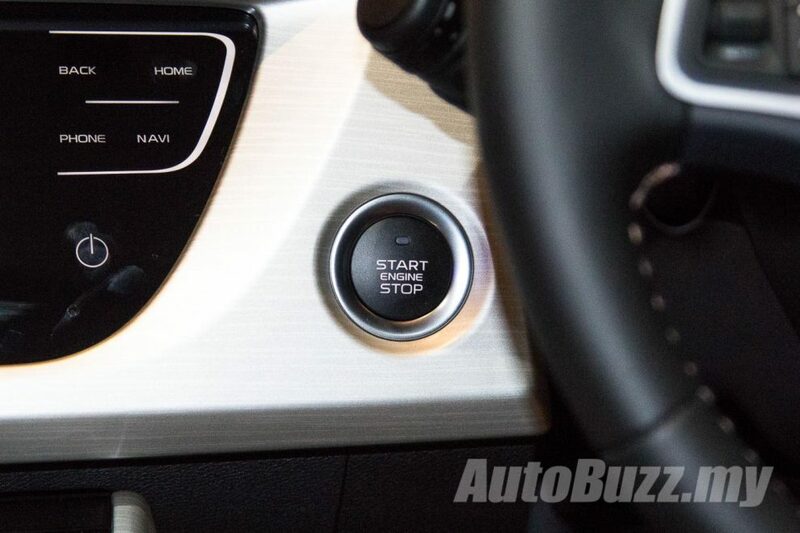 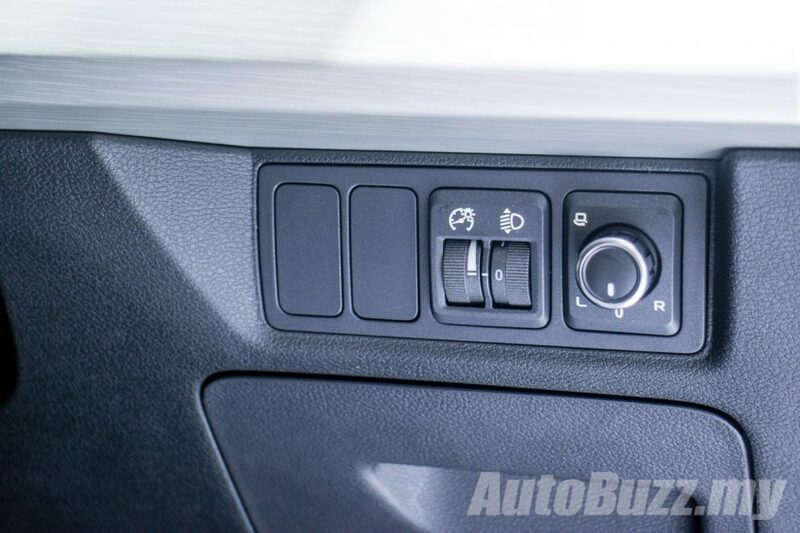 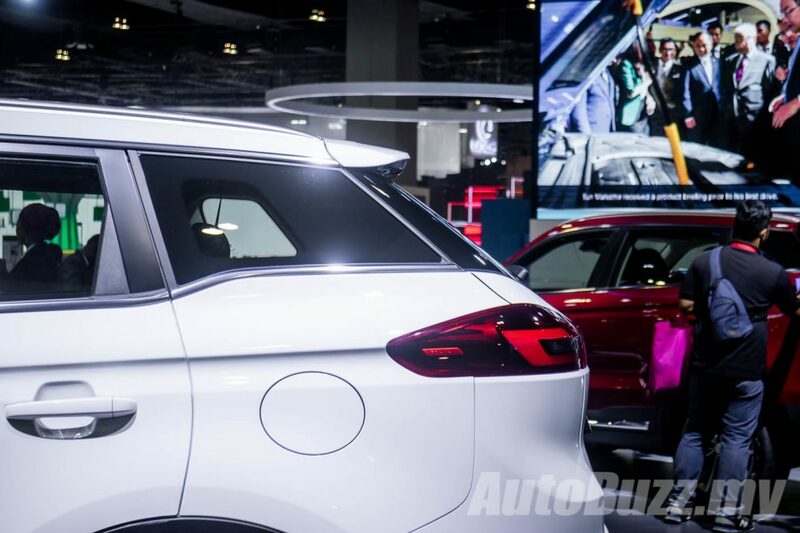 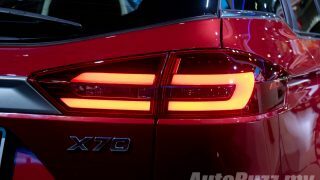 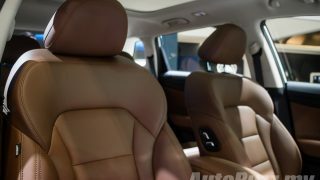 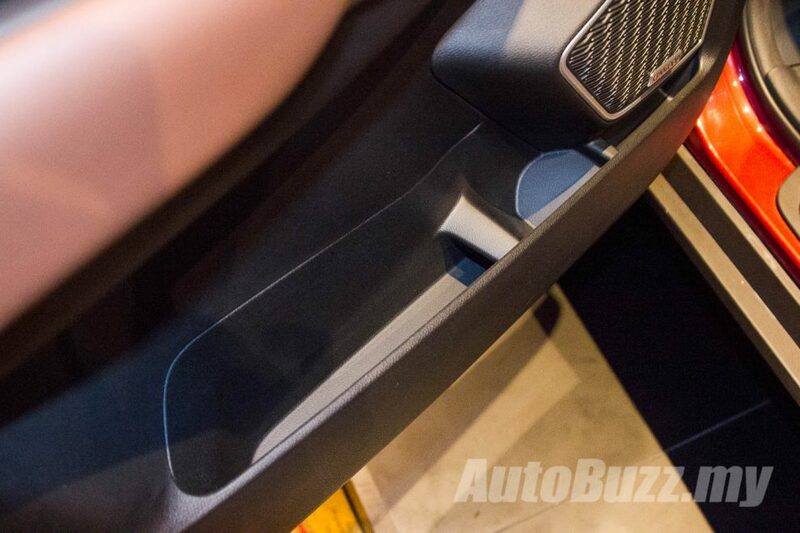 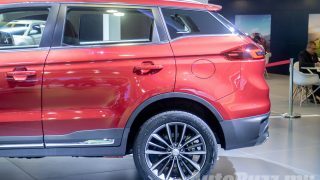 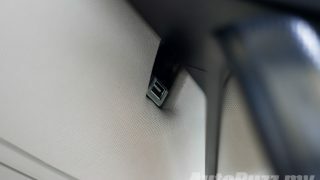 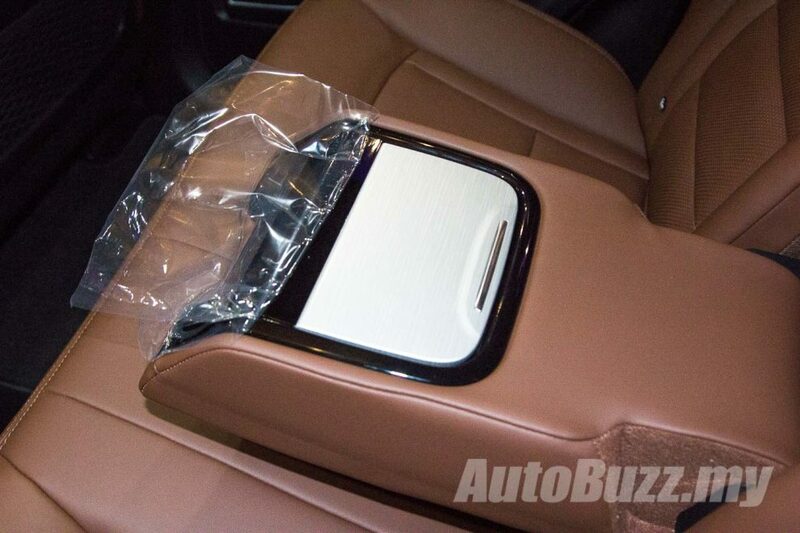 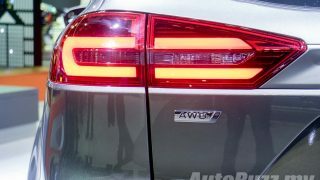 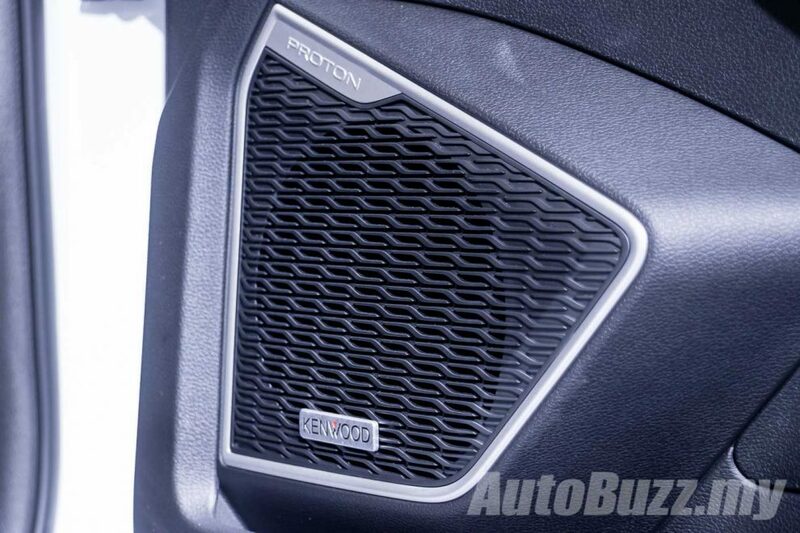 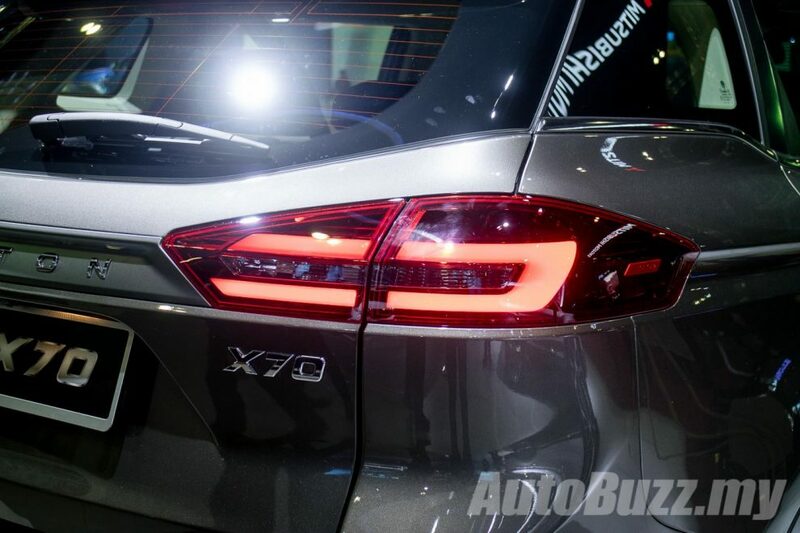 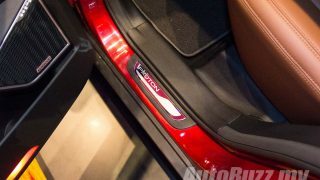 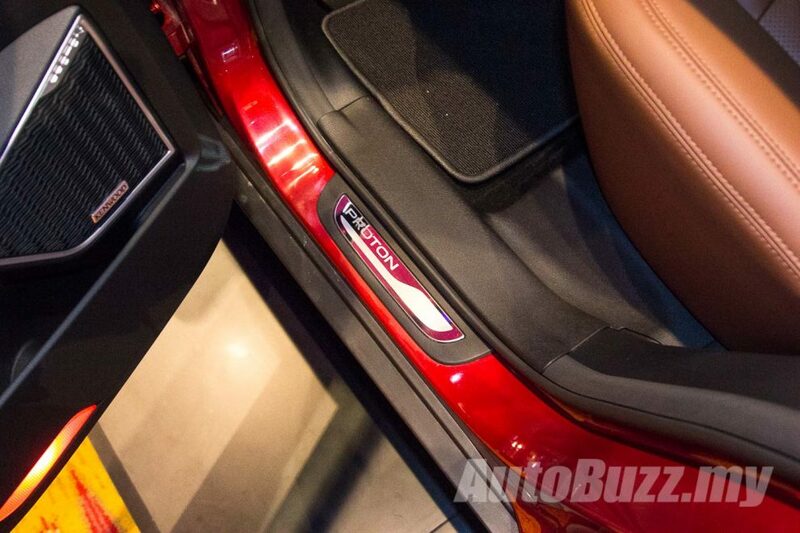 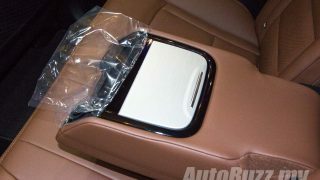 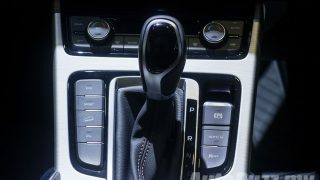 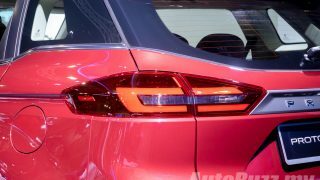 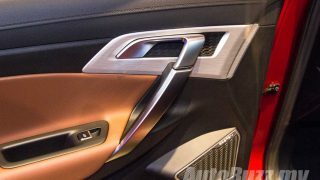 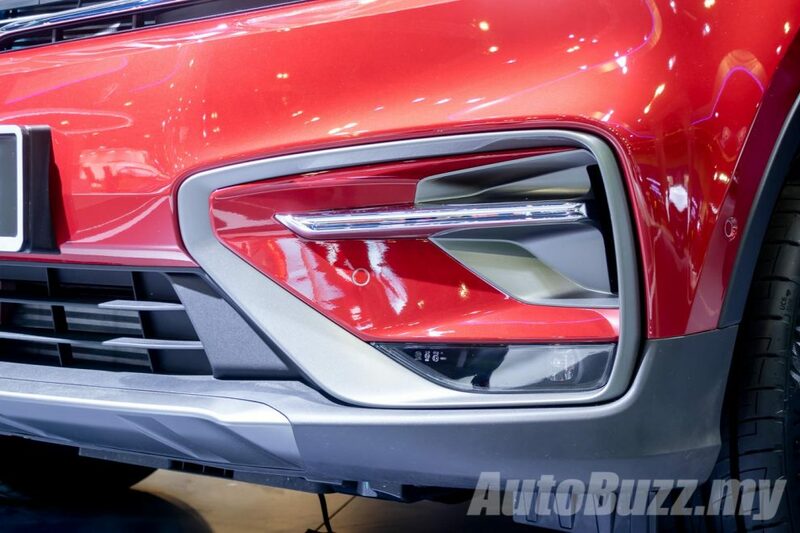 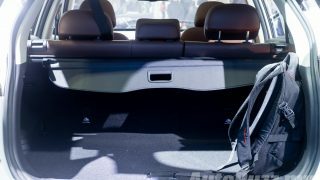 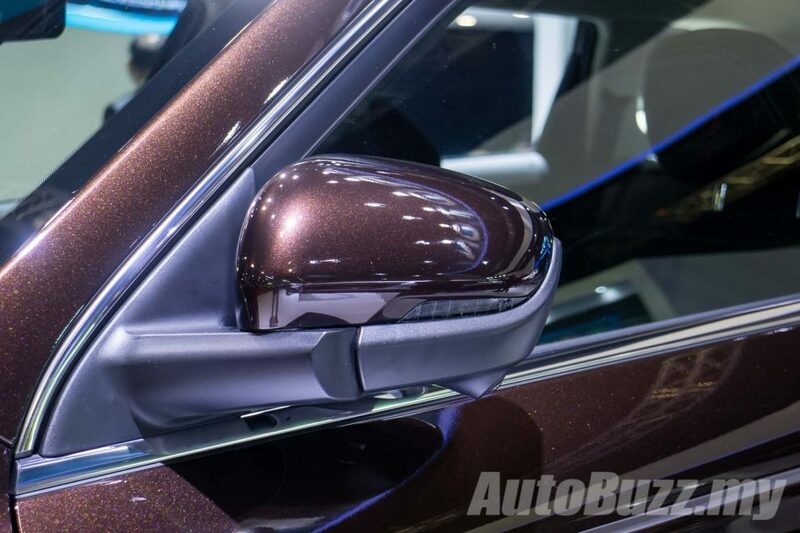 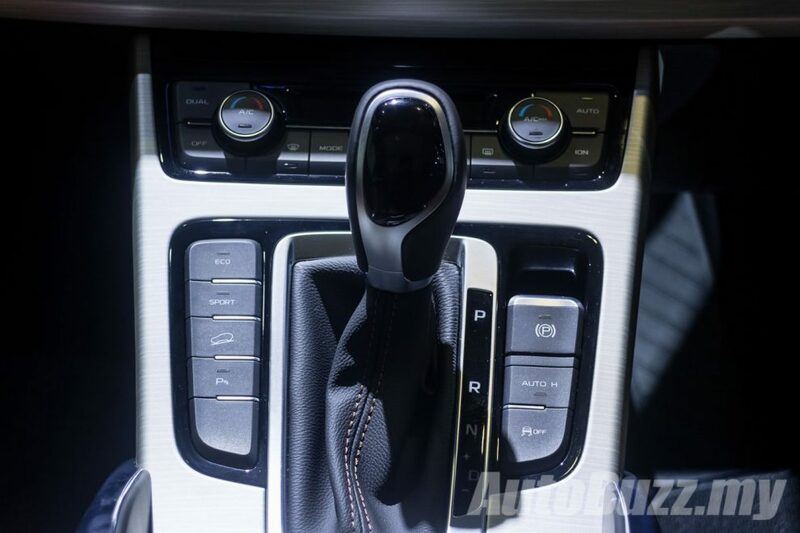 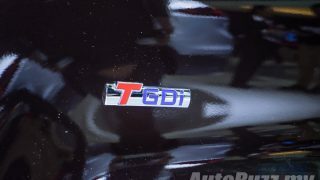 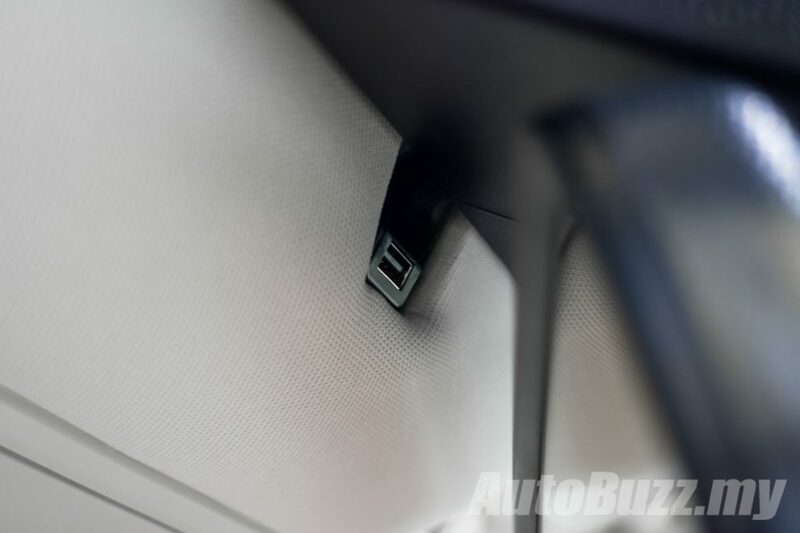 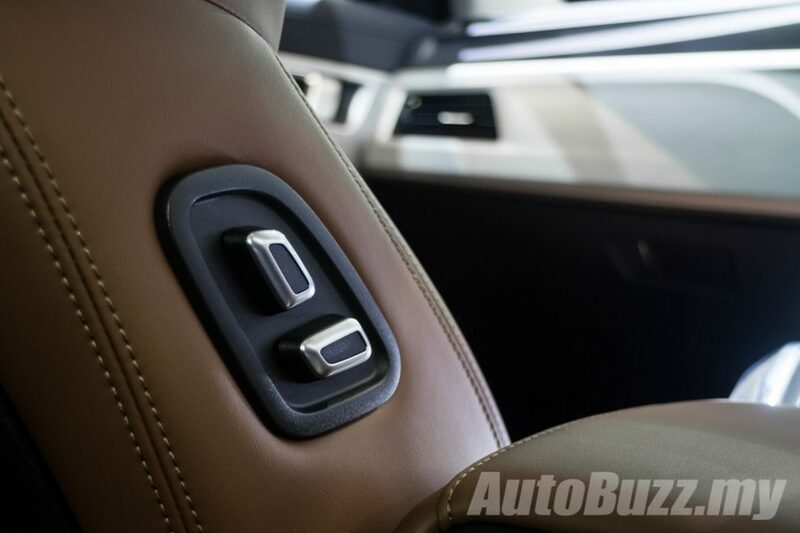 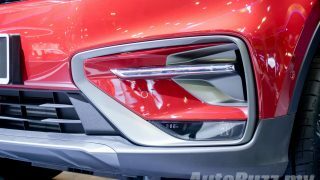 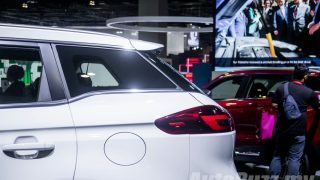 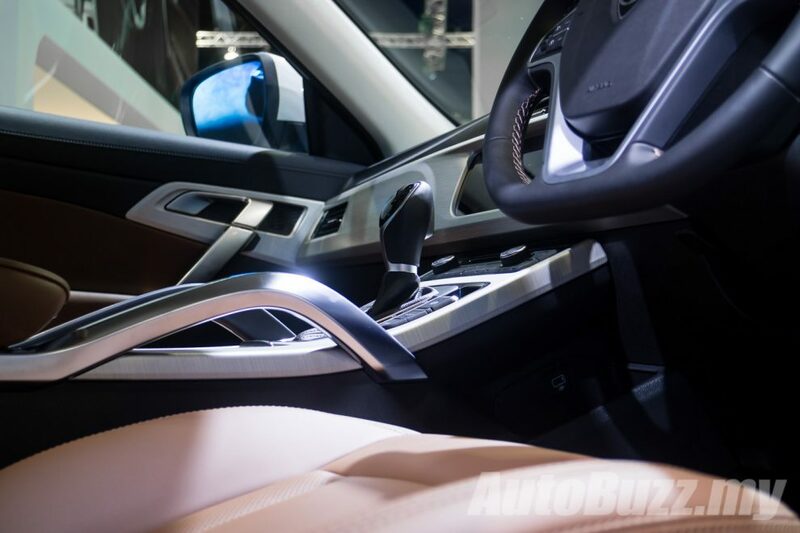 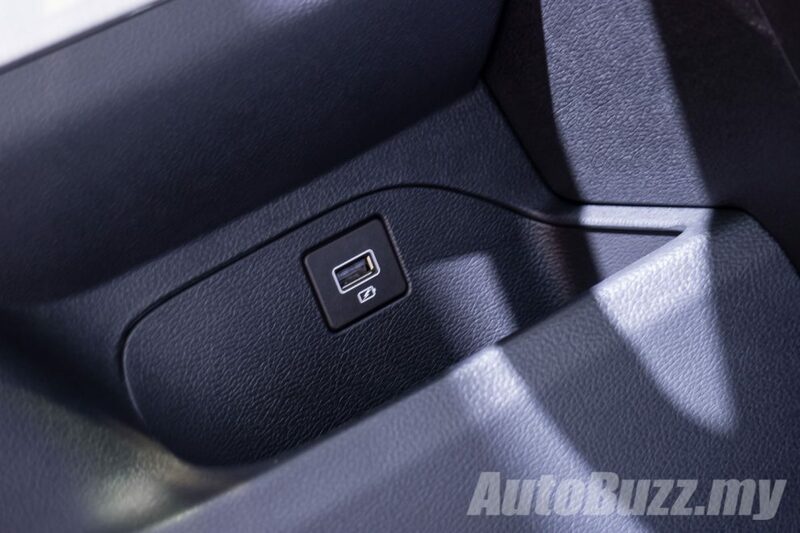 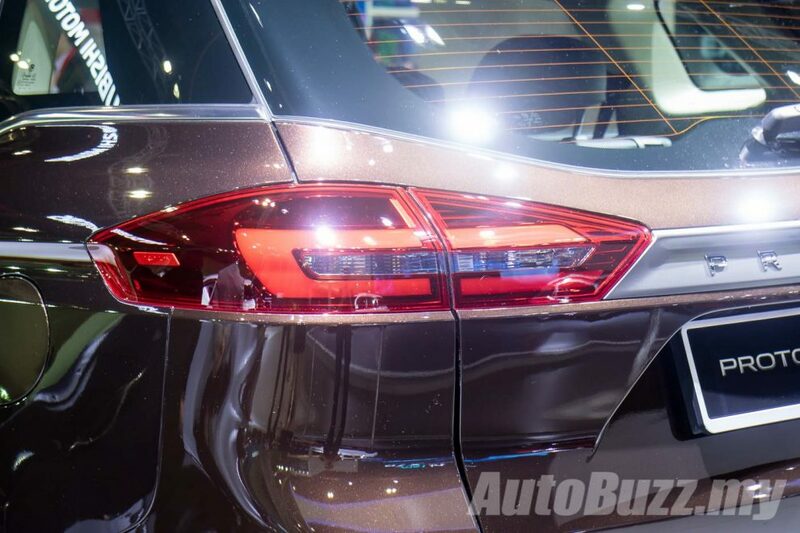 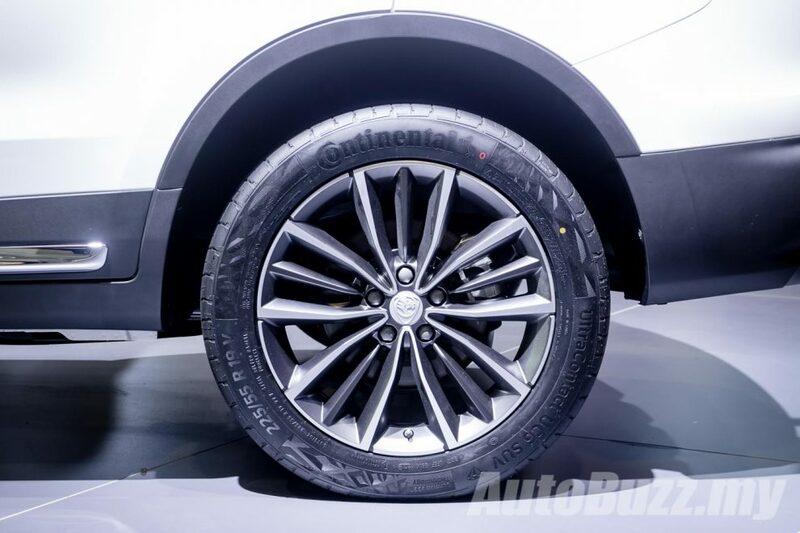 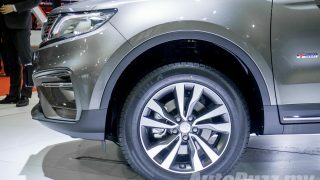 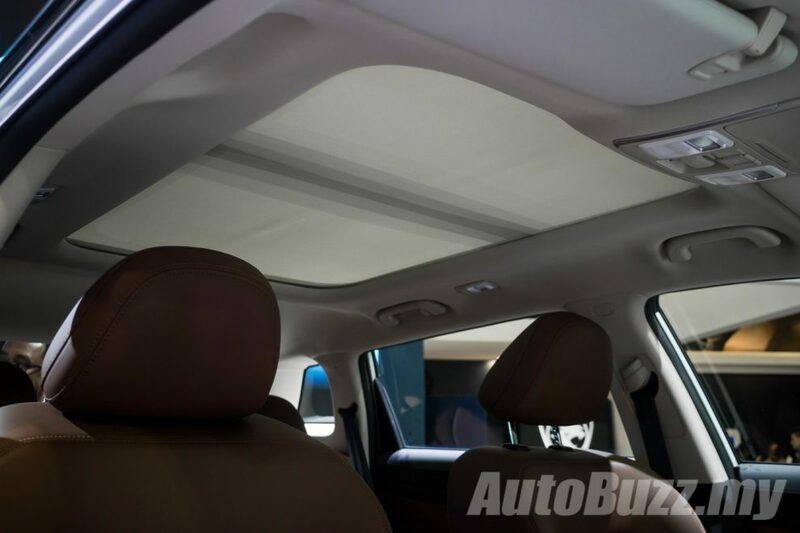 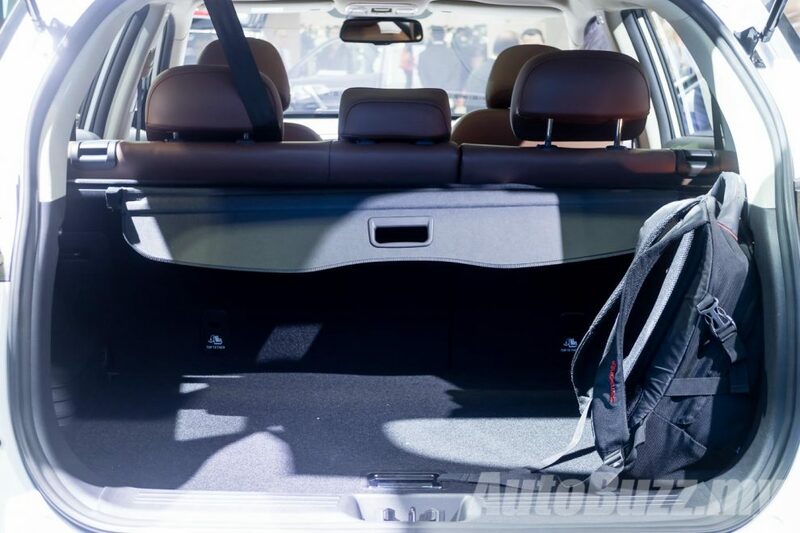 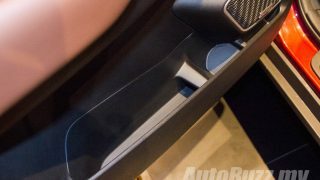 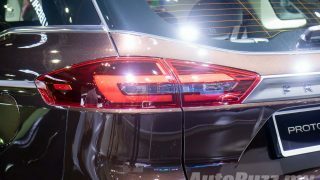 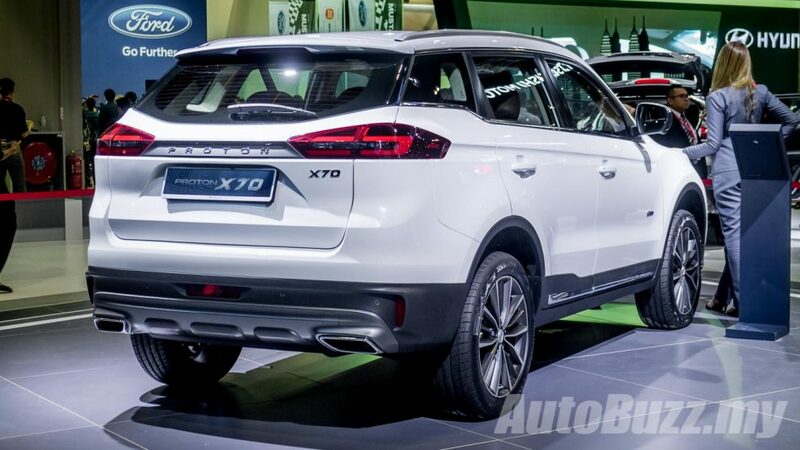 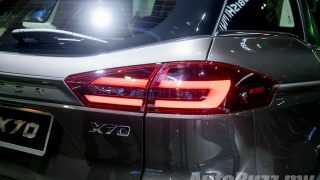 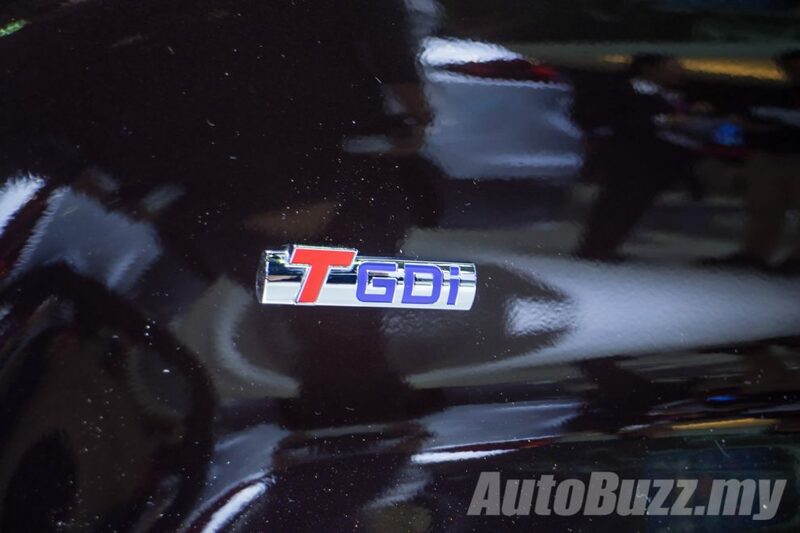 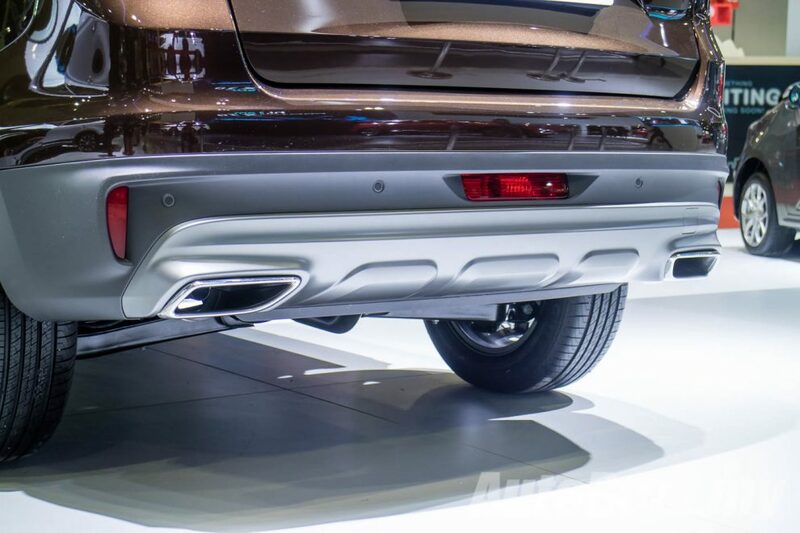 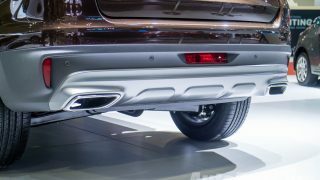 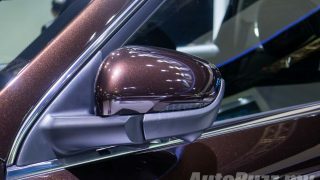 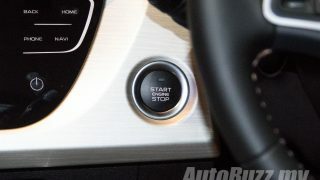 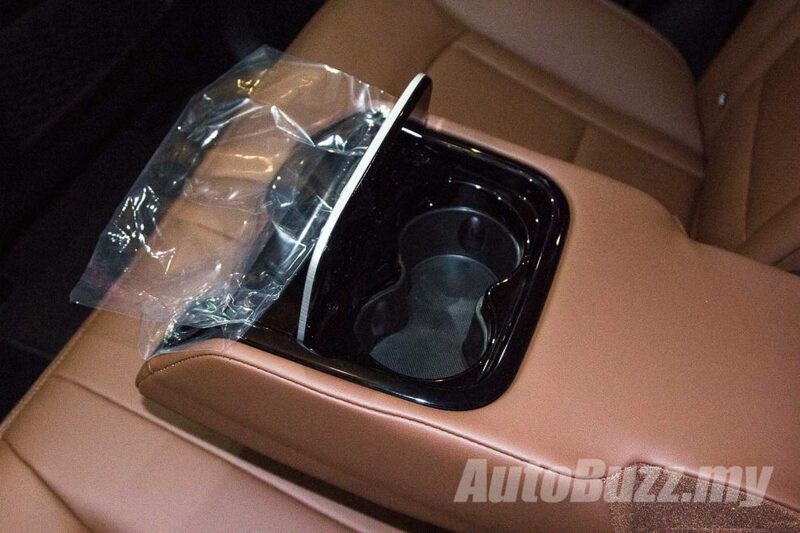 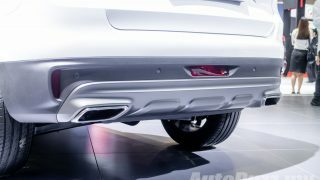 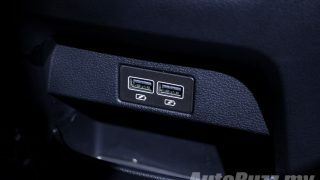 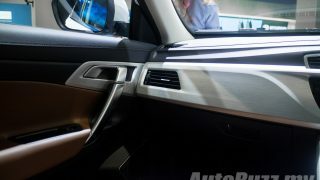 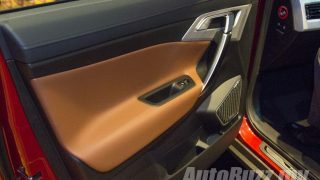 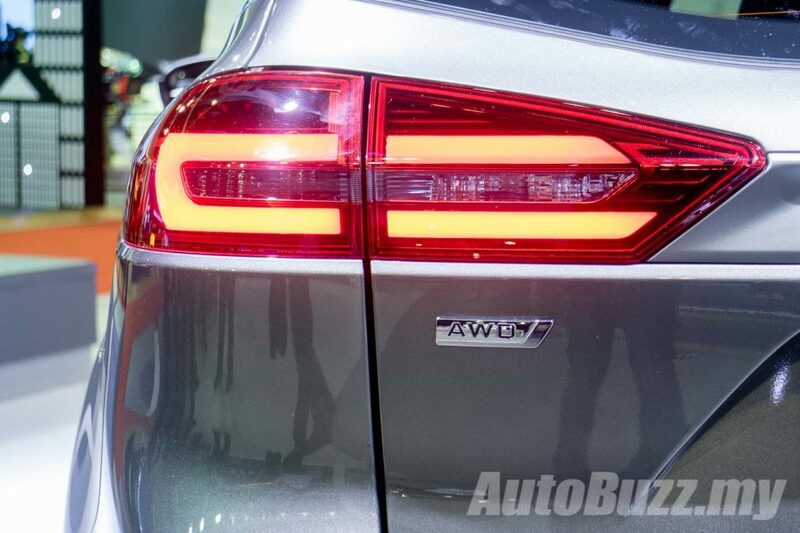 In the video, Adrian would be walking you through all the thoughtful features in tech-laden SUV, some of which you may not have even heard of and would be pleasantly surprised to know – like the “window ventilation mode” for instance. 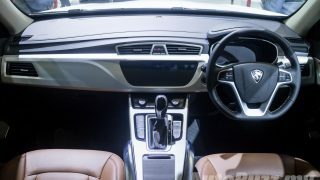 What you’d also find to be really cool, in case you’ve not noticed, is that all the “bells and whistles” as Adrian puts it – such as the 7-inch LCD instrument cluster, leather-wrapped multi-function steering wheel, dual-zone automatic climate control with Clean Air purifier, electronic parking brake and an 8-inch GKUI infortainment system – are standard across the range. 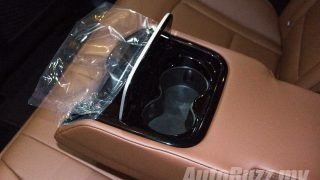 How generous! 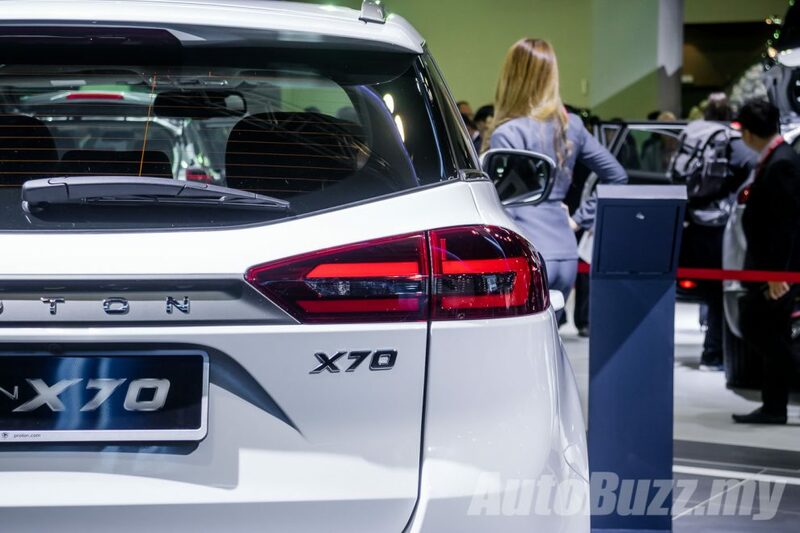 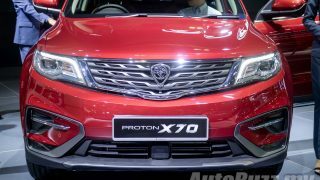 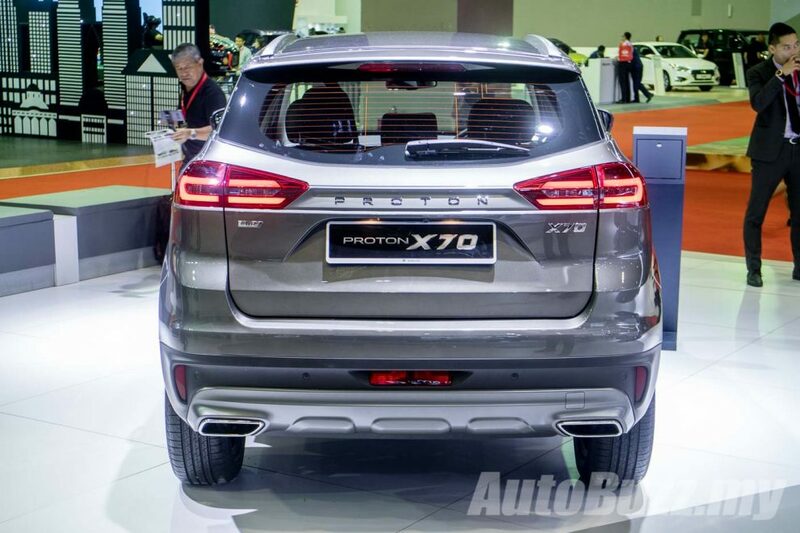 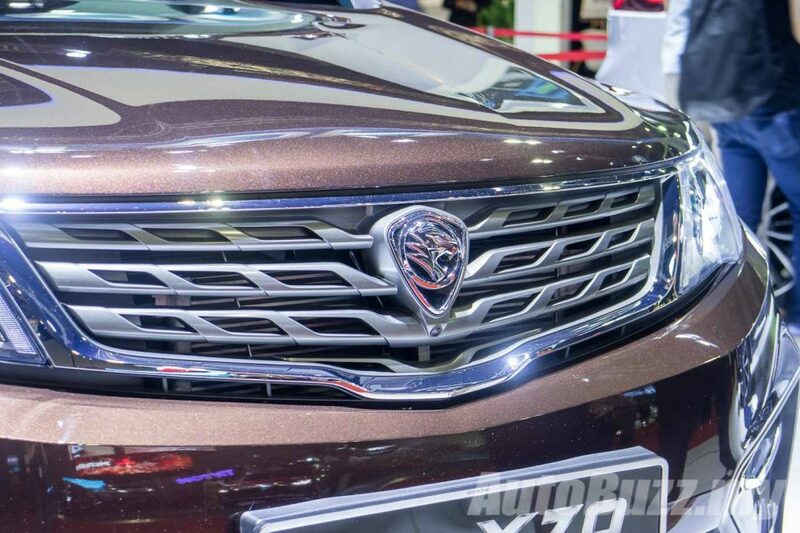 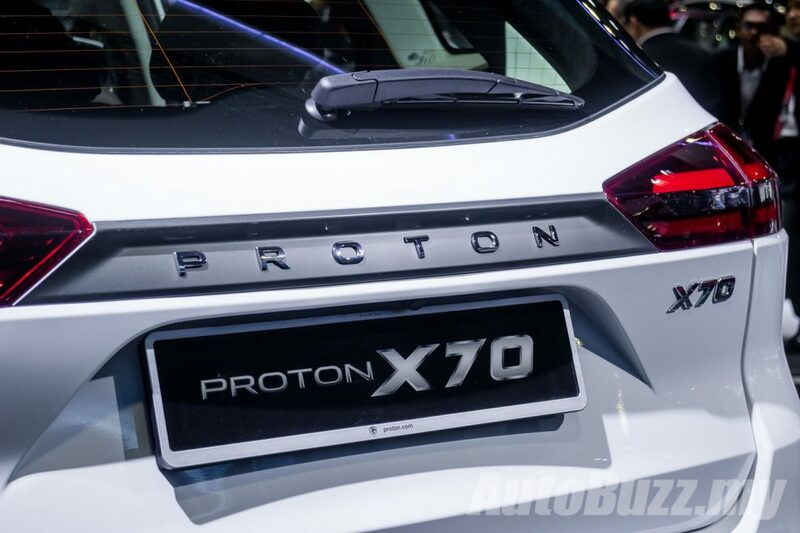 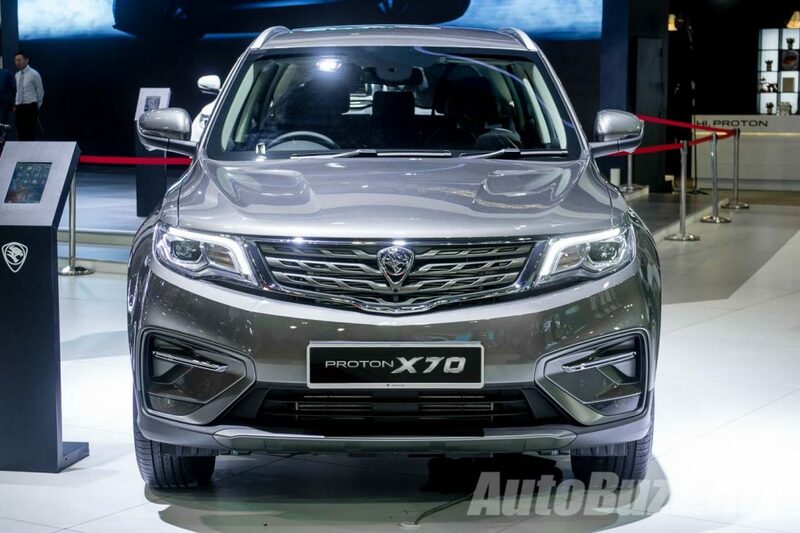 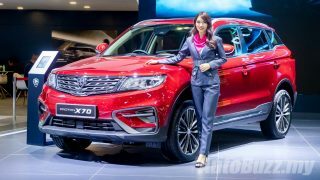 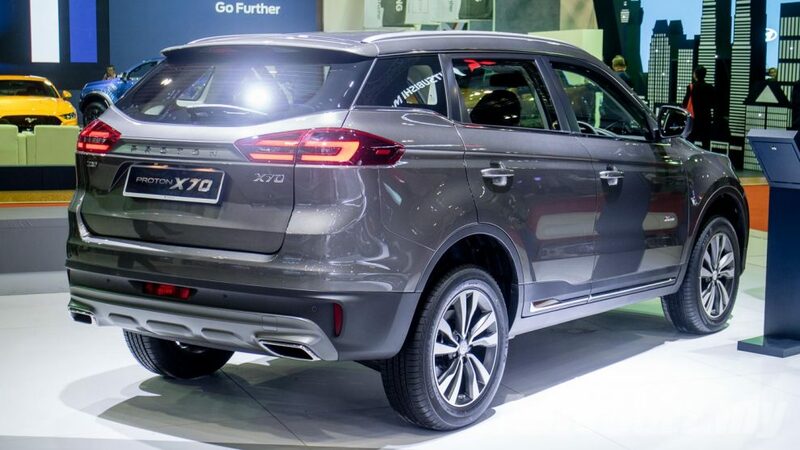 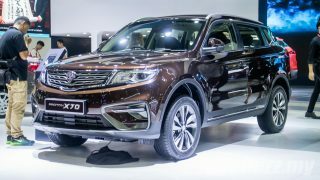 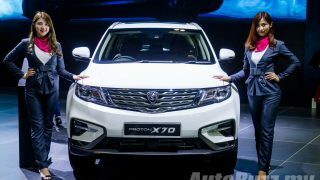 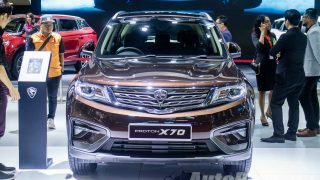 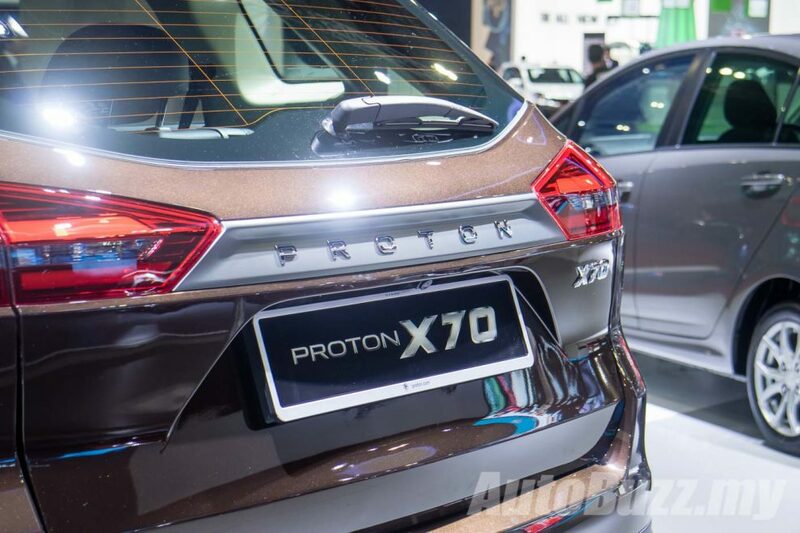 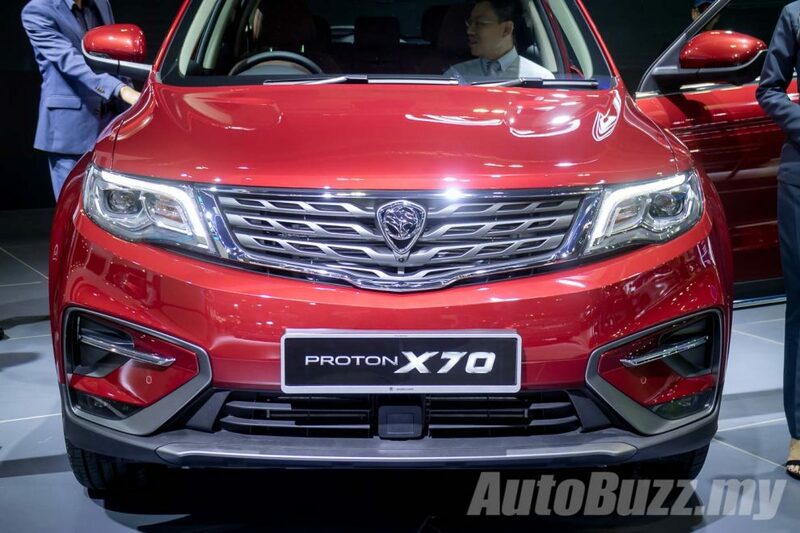 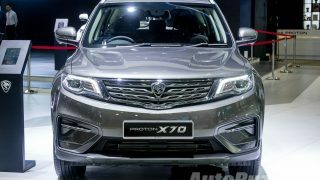 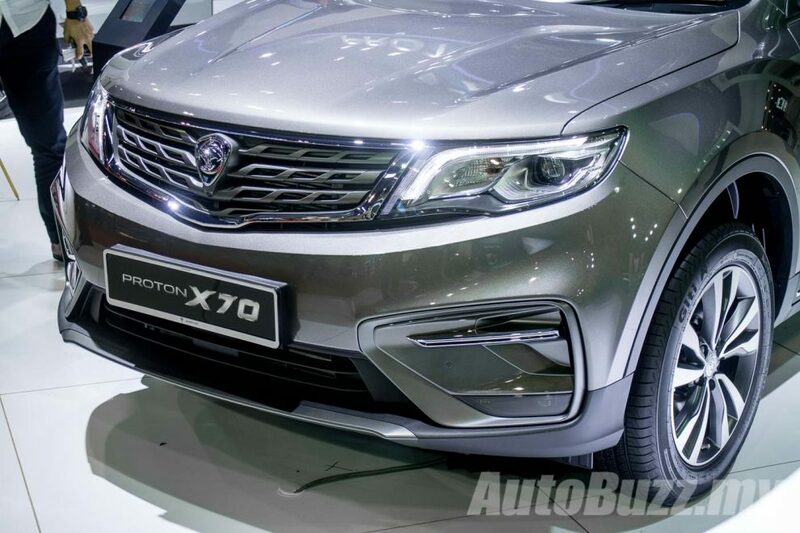 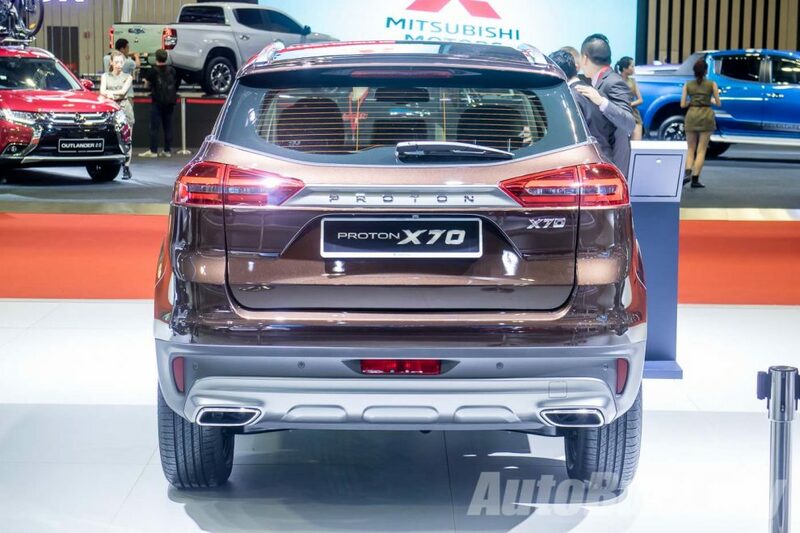 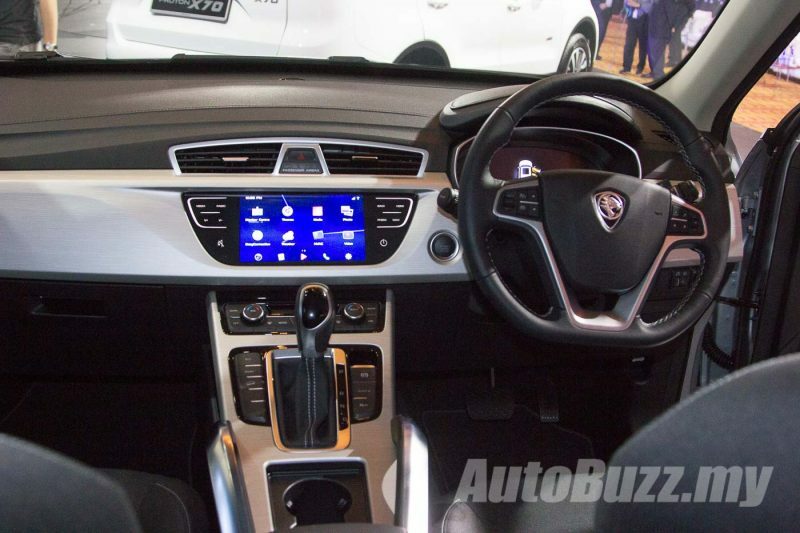 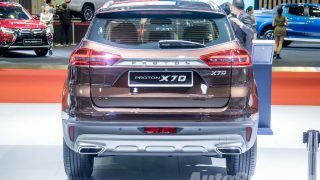 The Proton X70 is available in four variants and is priced from RM99,800 to RM123,800. 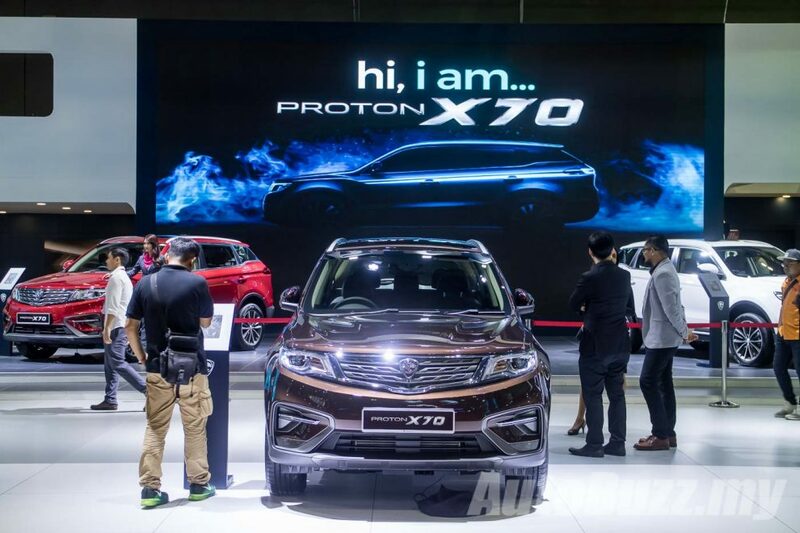 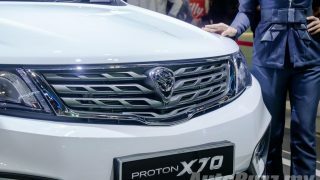 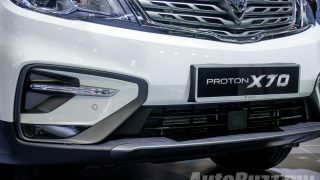 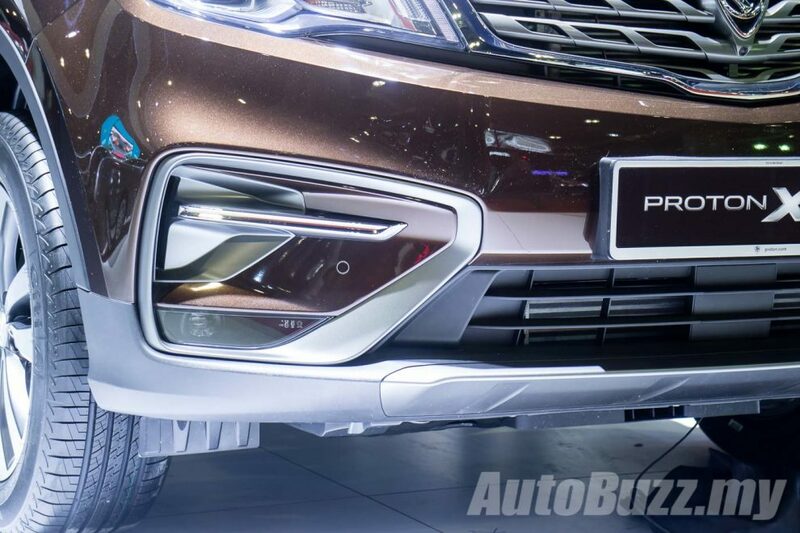 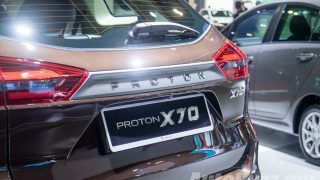 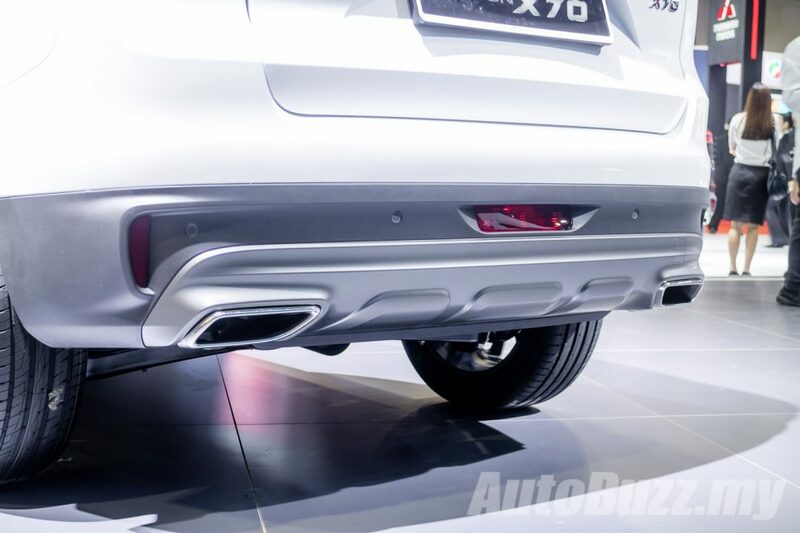 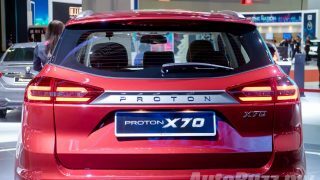 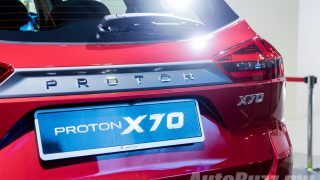 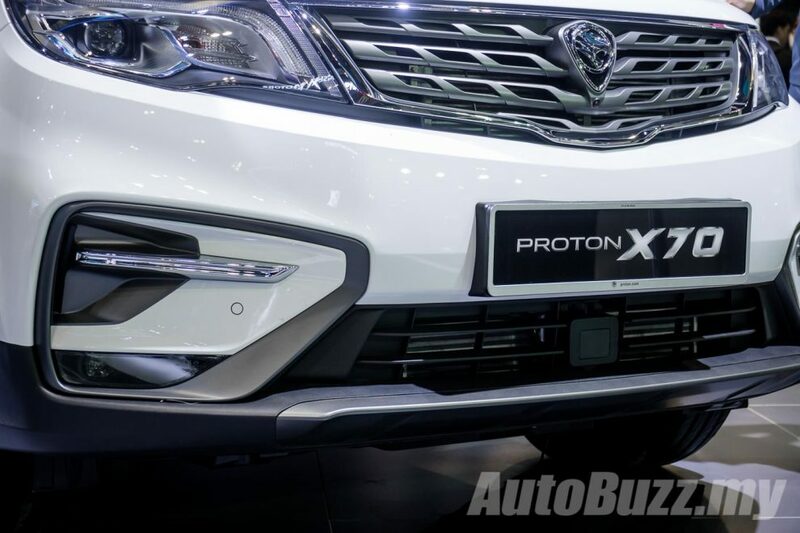 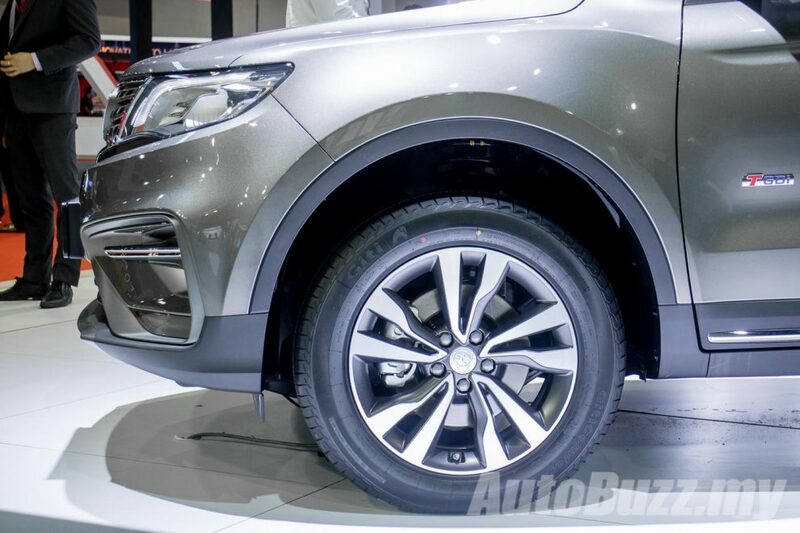 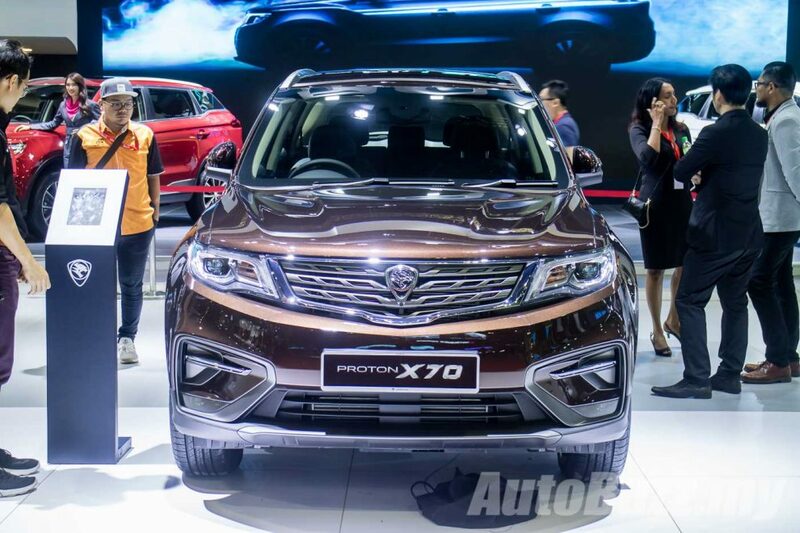 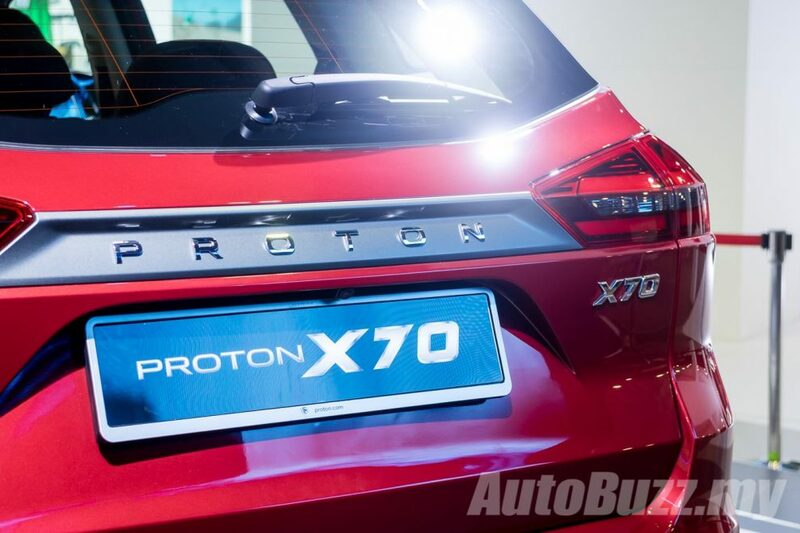 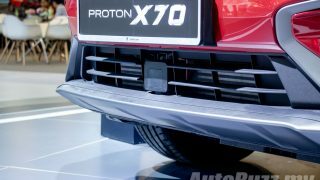 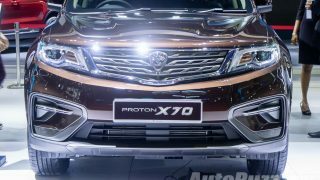 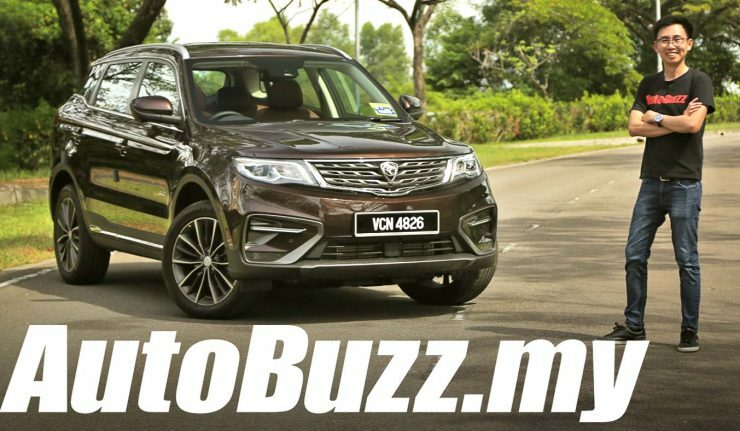 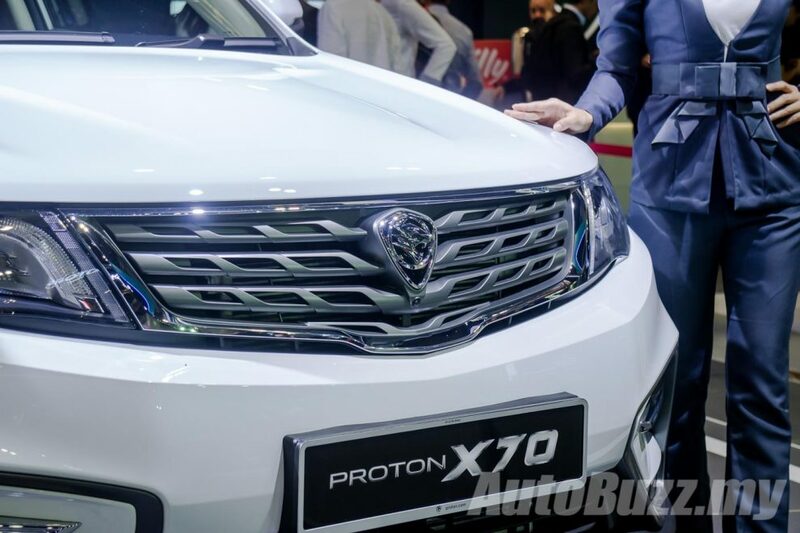 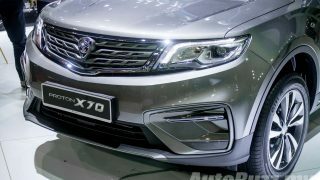 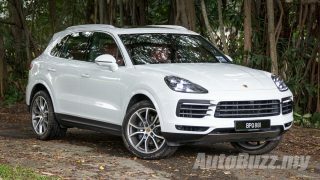 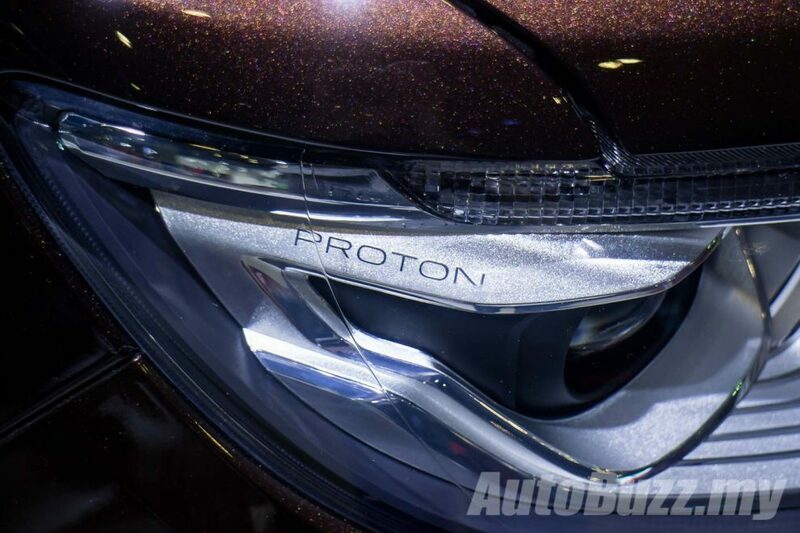 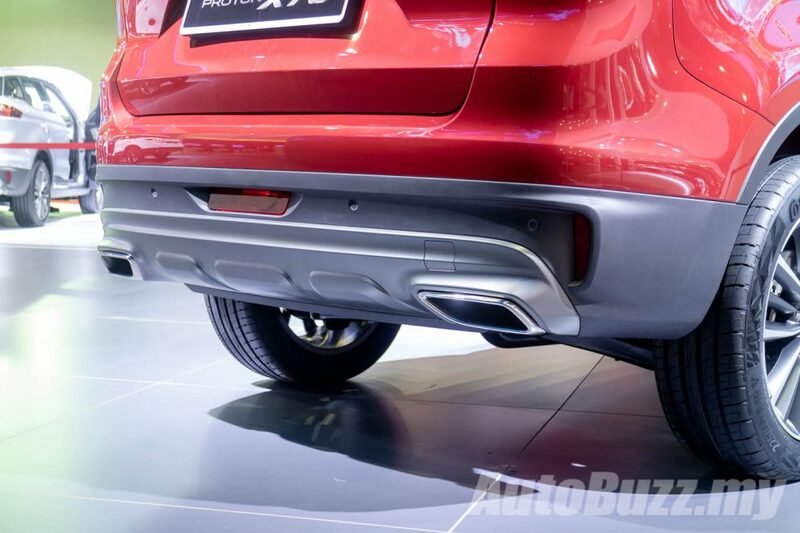 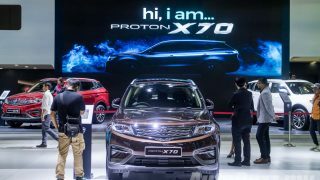 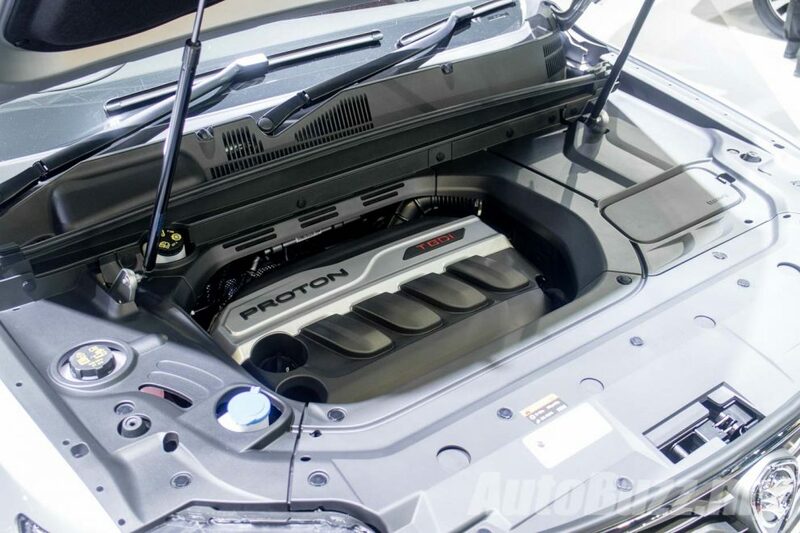 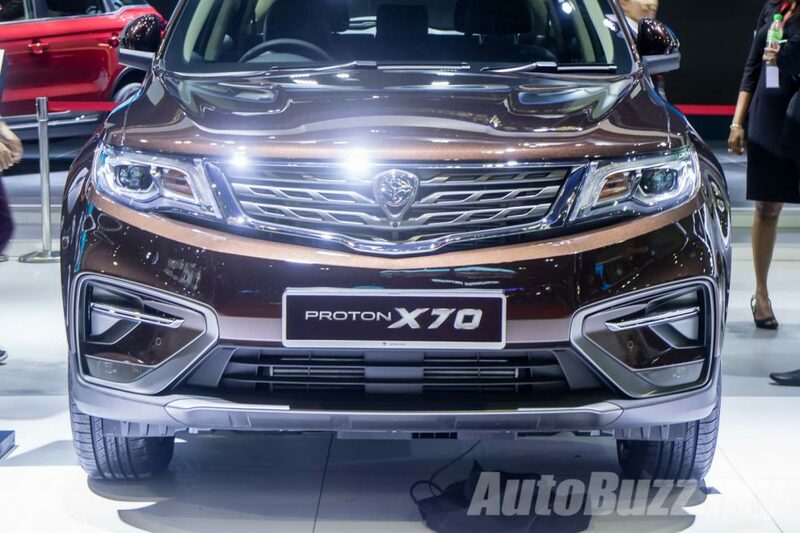 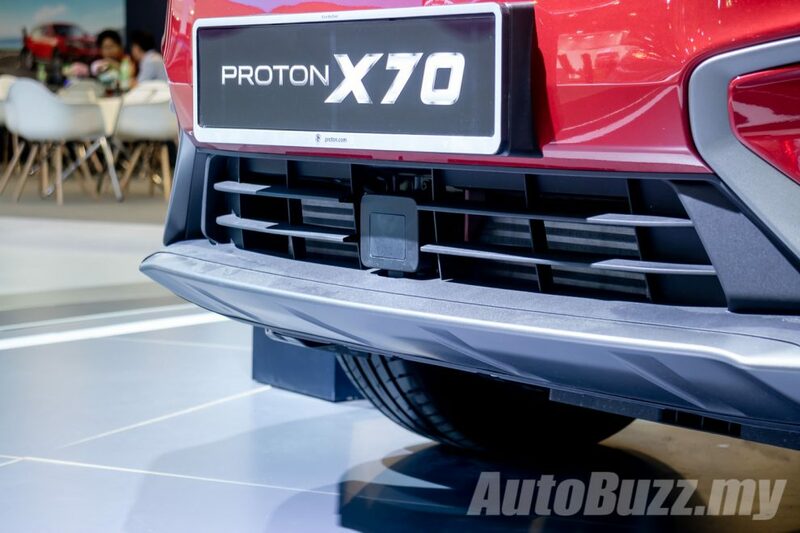 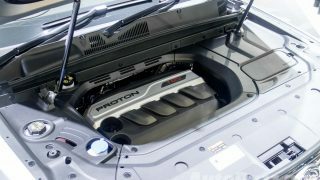 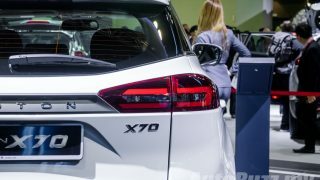 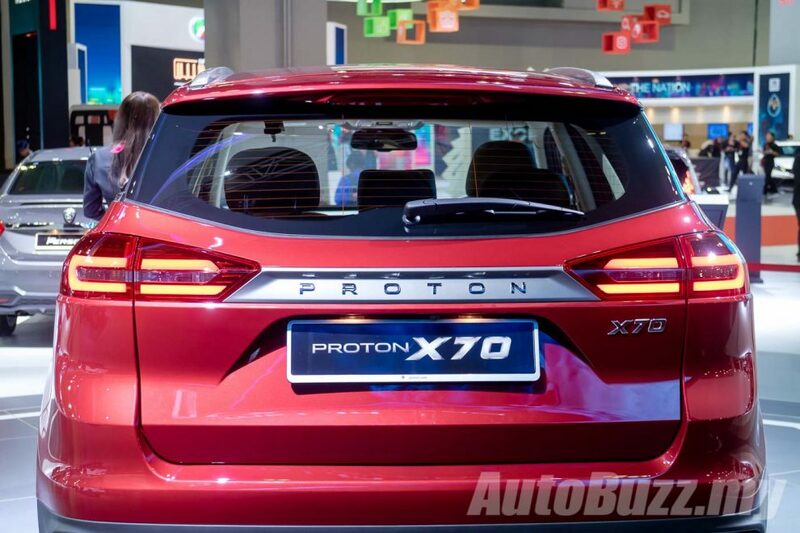 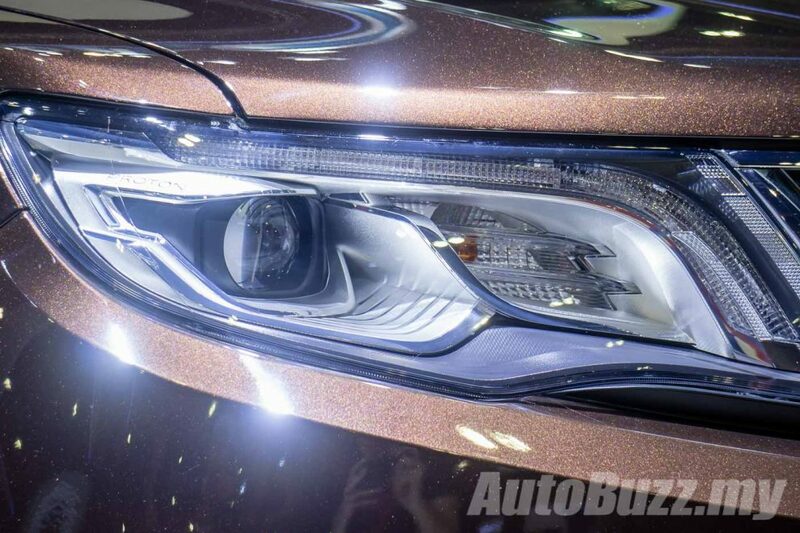 As if that hasn’t whet your appetites, Proton Cars is offering the X70 with an Xtra Package that bundles 5-years Unlimited Mileage warranty, 5-year complimentary 1GB monthly data connectivity powered by Celcom, five Free Labour Service and a low finance rate of 2.34 per cent per annum.